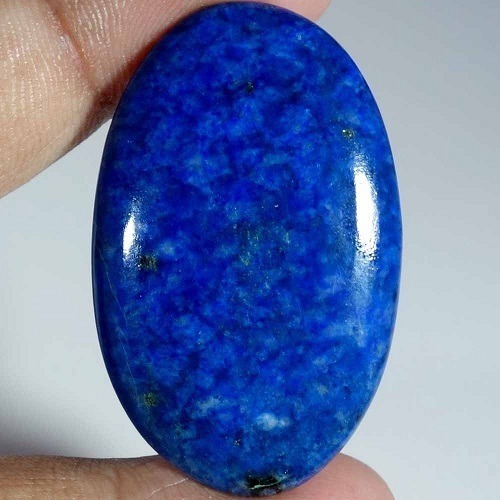 Sodalite is a gemstone of peace. 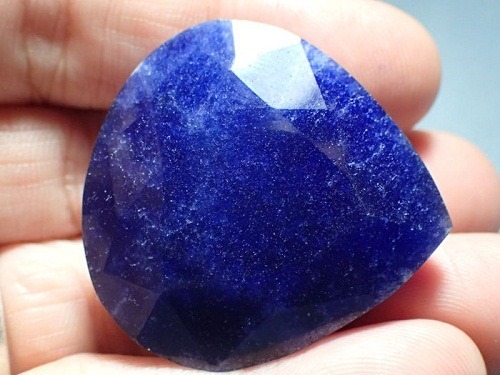 Sodalite brings inner peace. 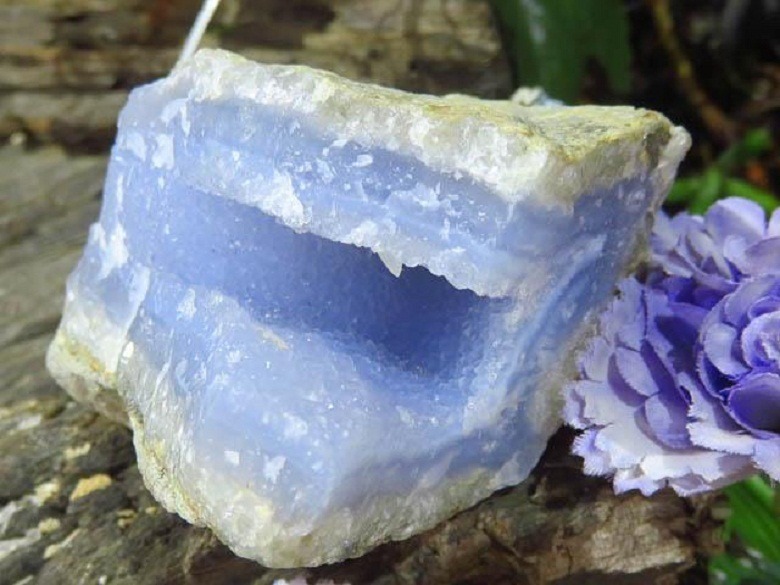 Sodalite Simply holding small piece of sodalite in the hands brings deep peace and calm. 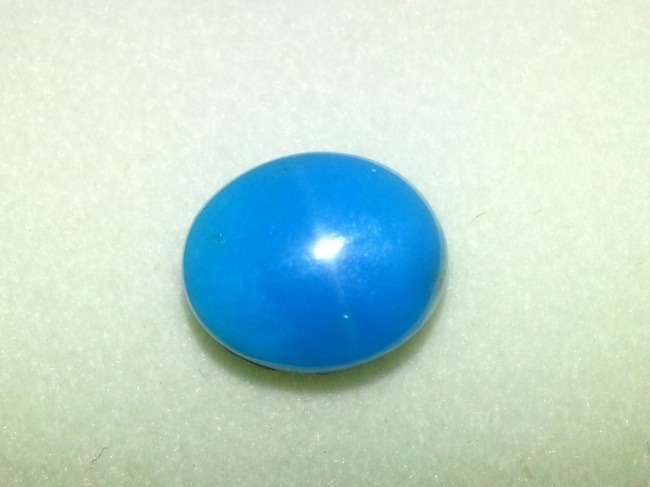 Sodalite is a typical blue crystal. 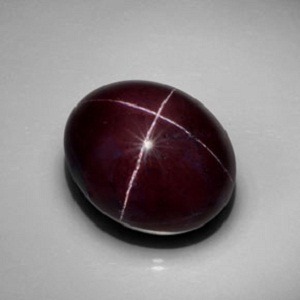 It is named sodalite due to the presence of mineral sodium. 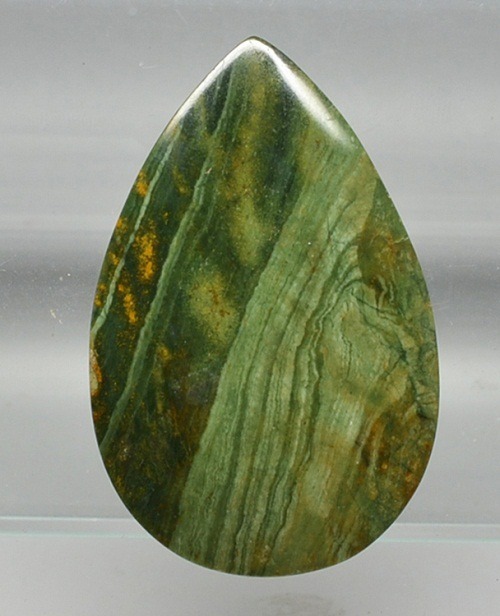 Sodalite can be identified by deep blue color with strong orange fluorescence. 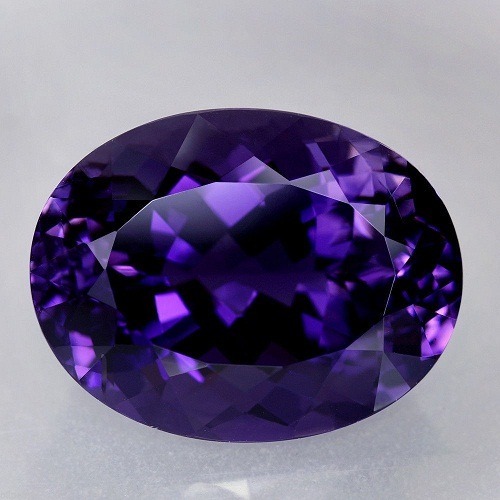 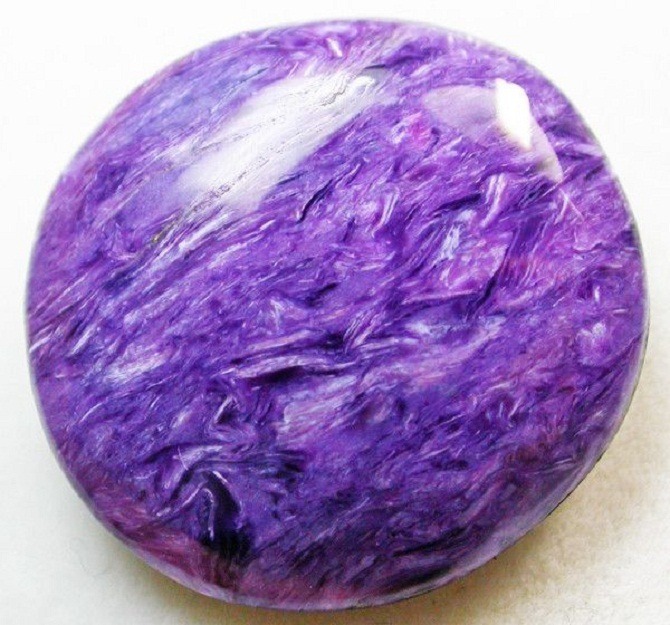 Sometimes violet tint is also found on its surface. 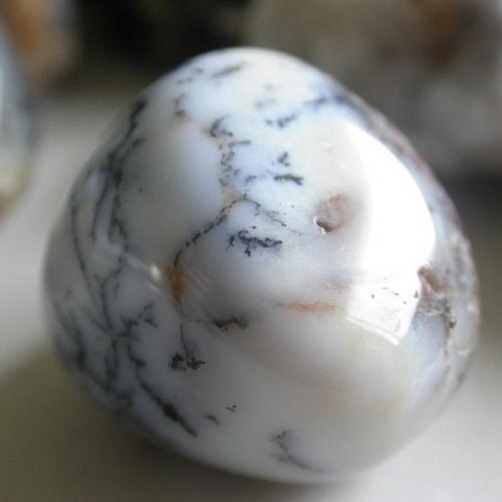 Sodalite has white veins or patches on the surface composed of calcite. 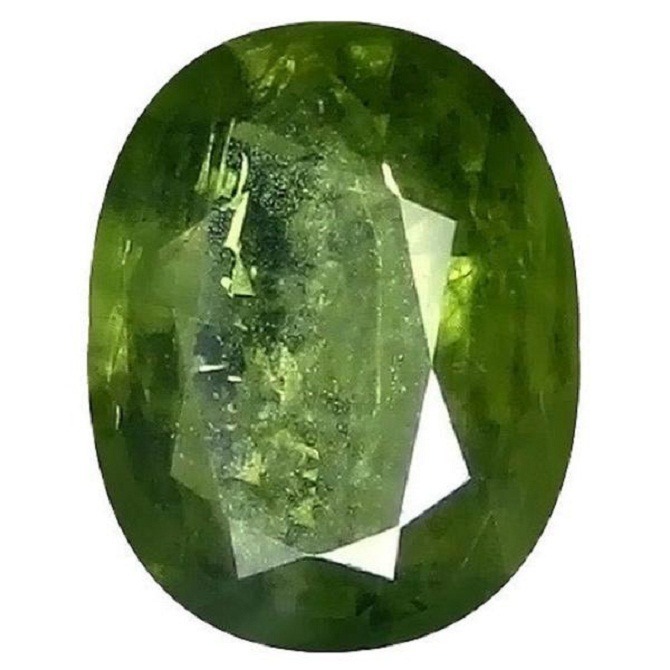 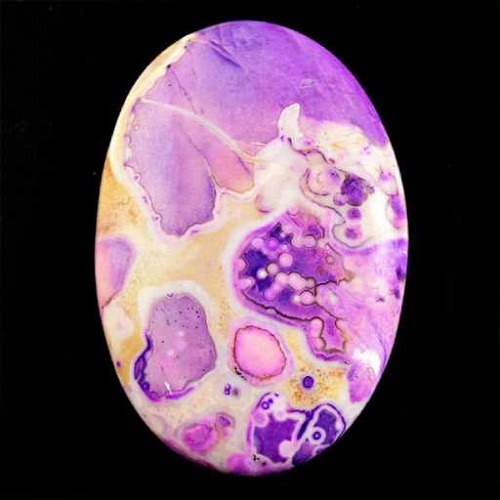 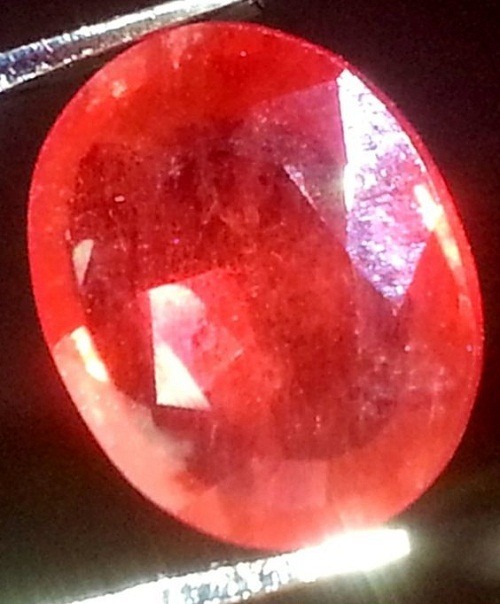 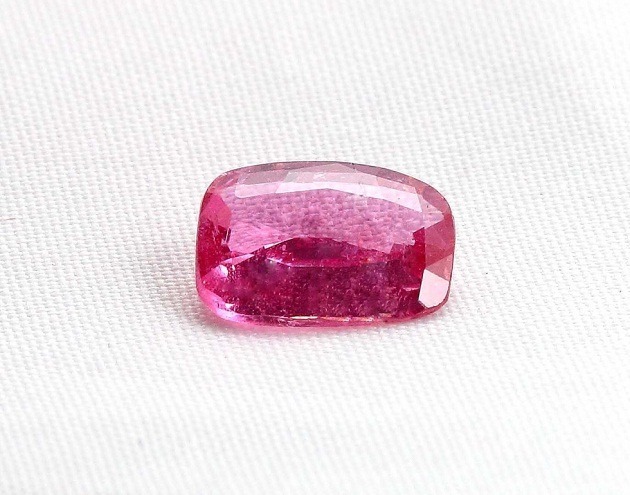 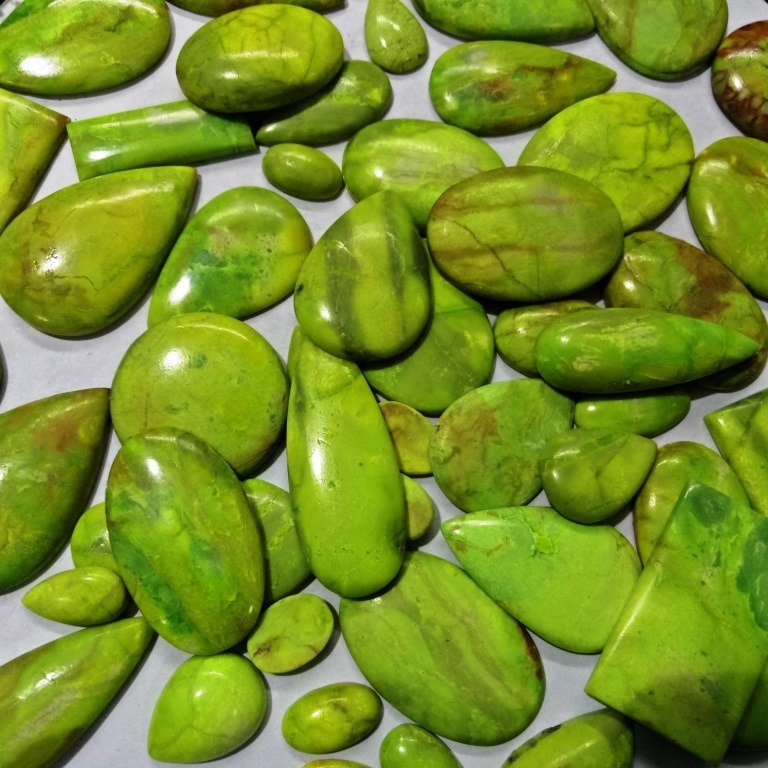 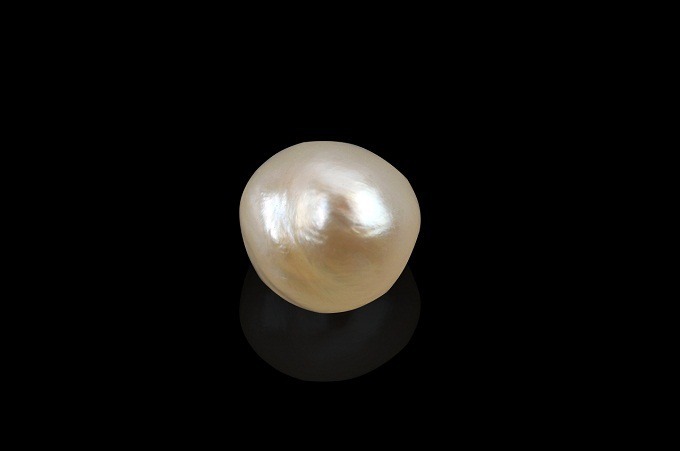 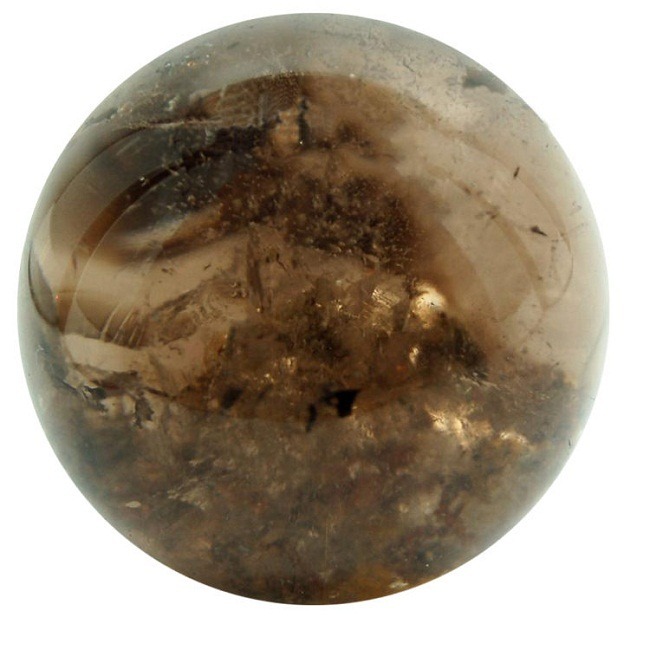 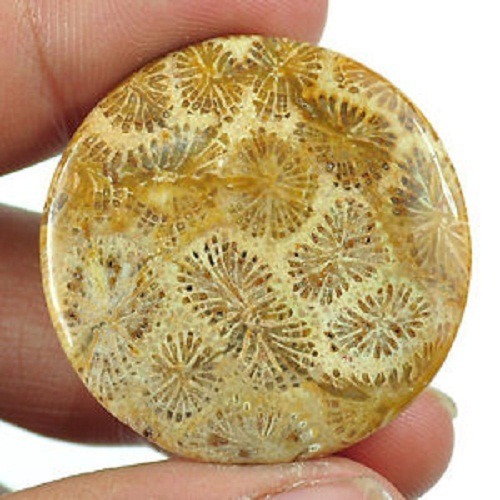 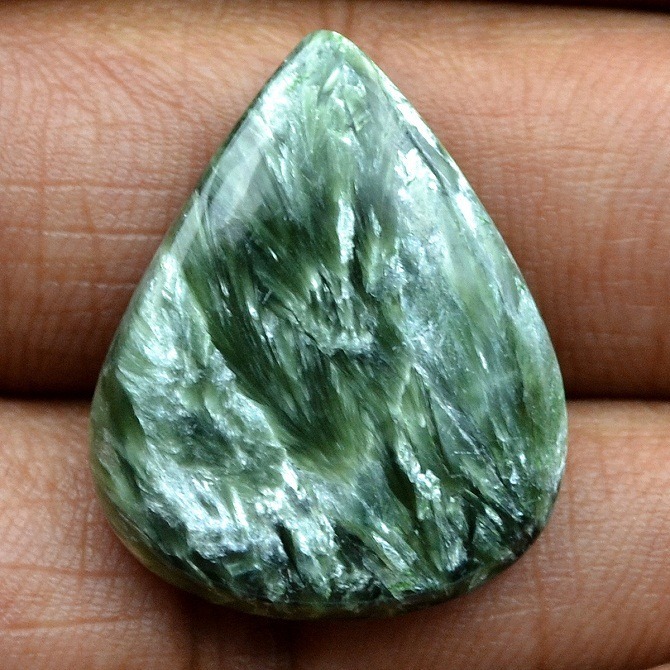 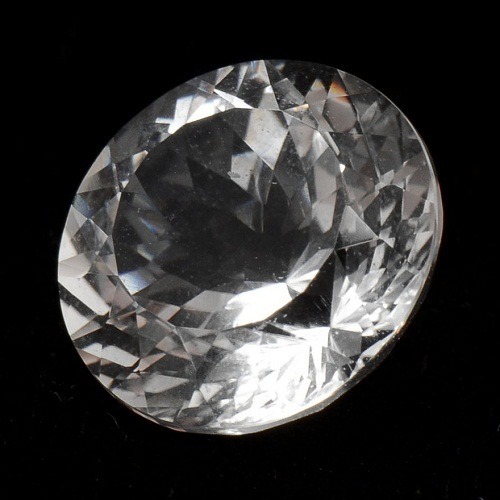 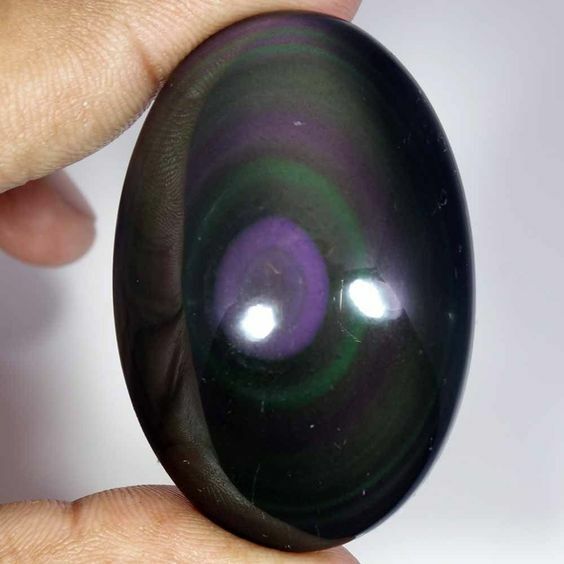 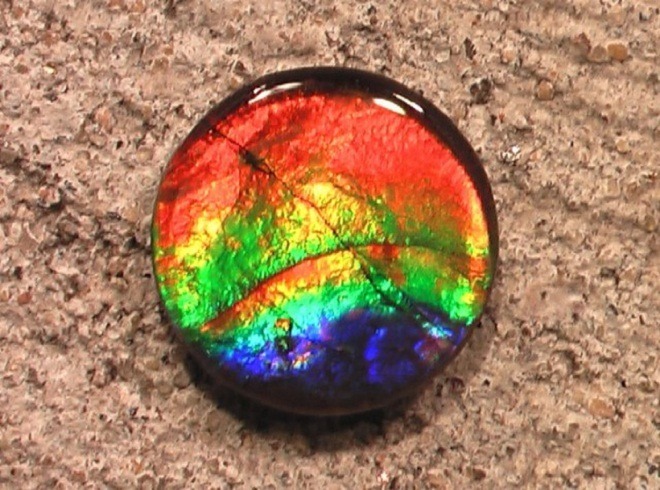 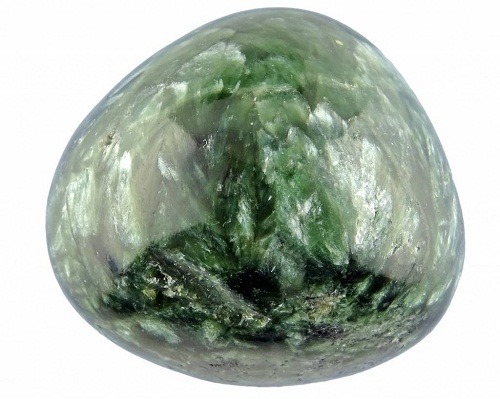 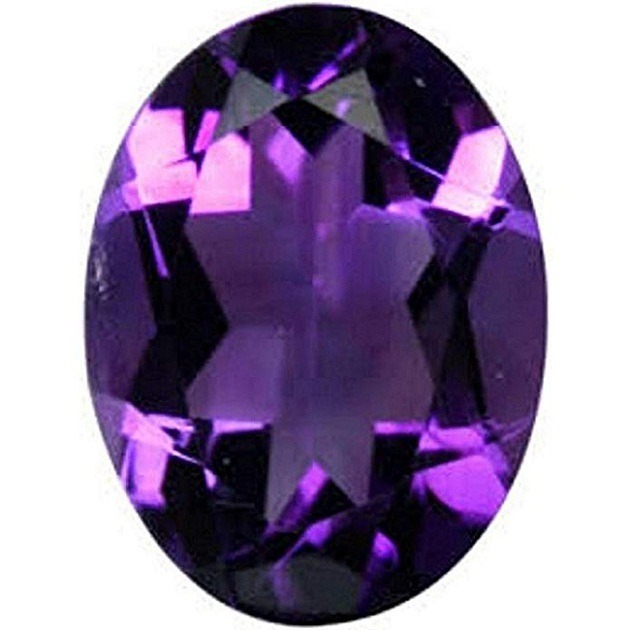 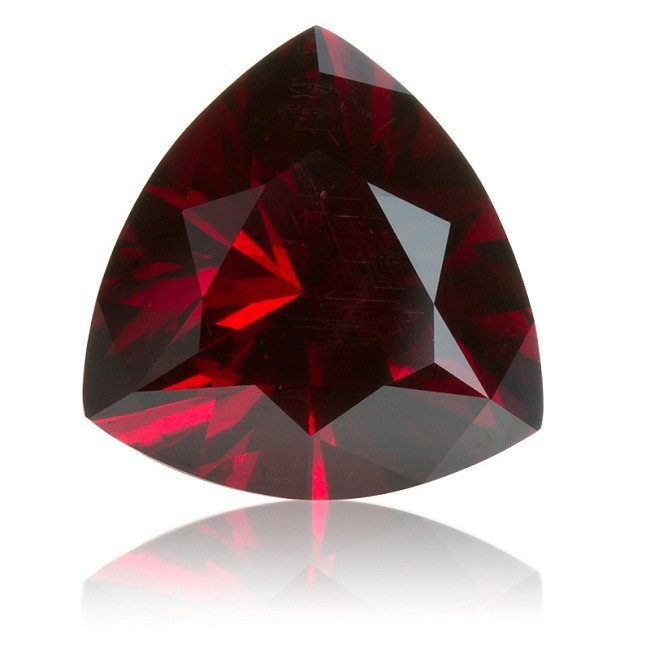 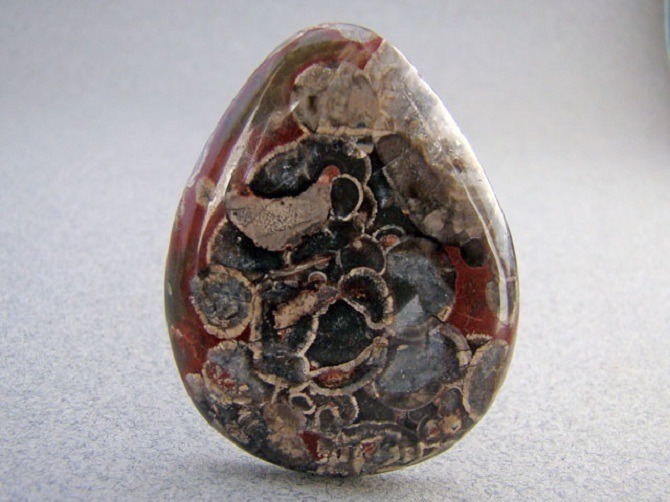 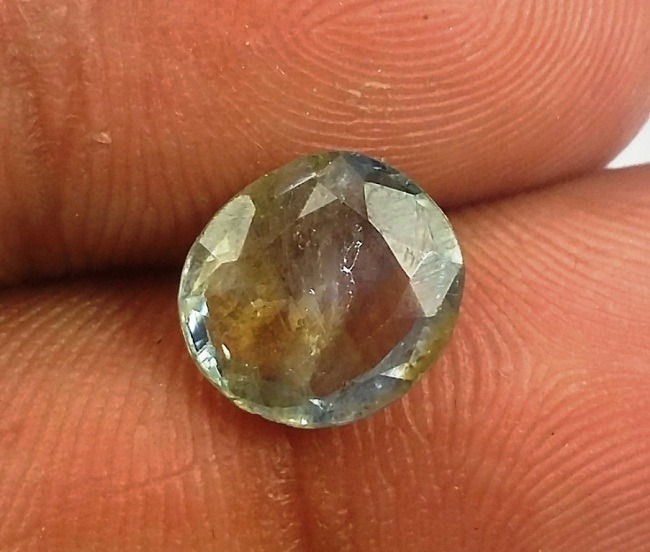 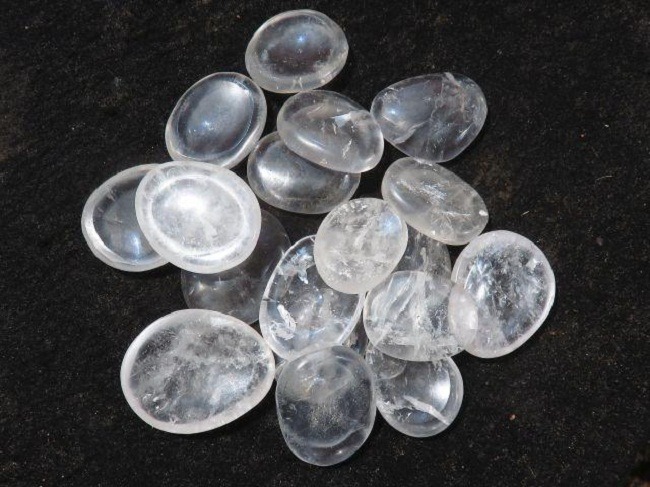 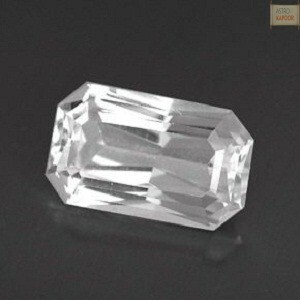 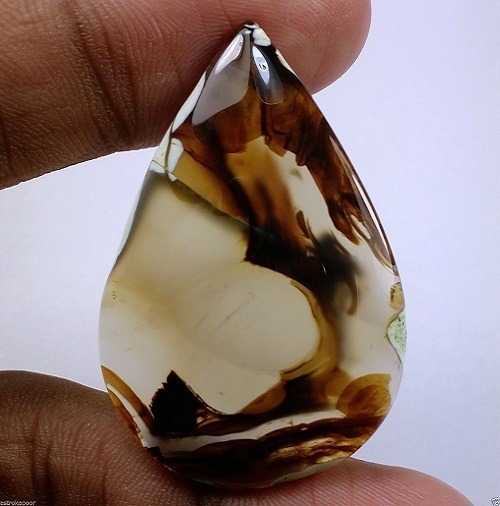 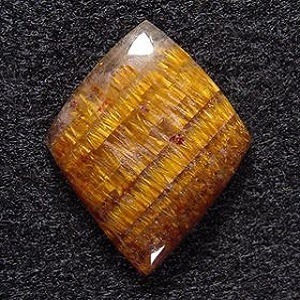 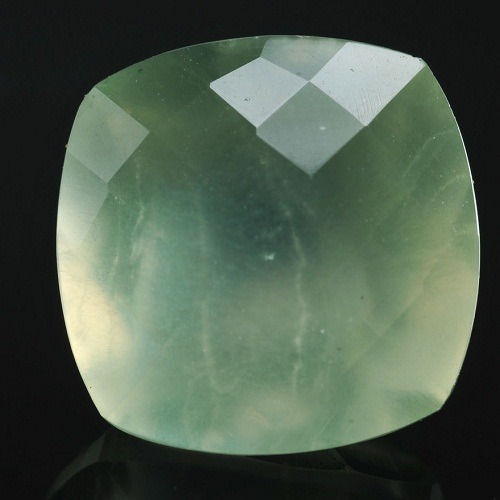 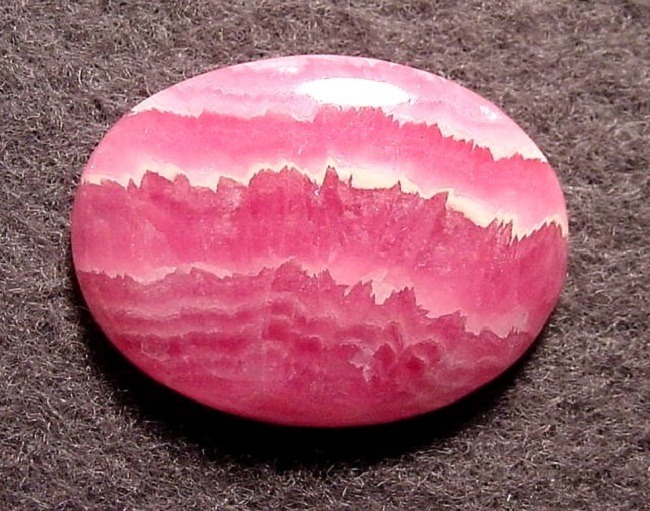 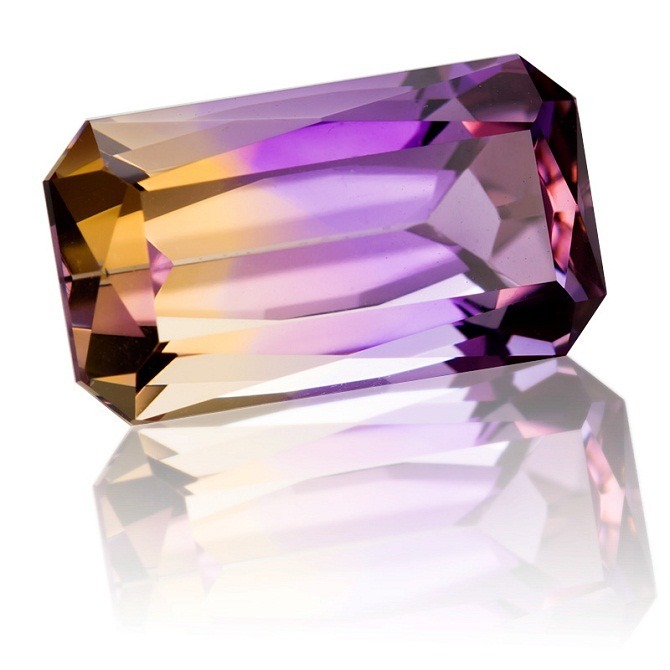 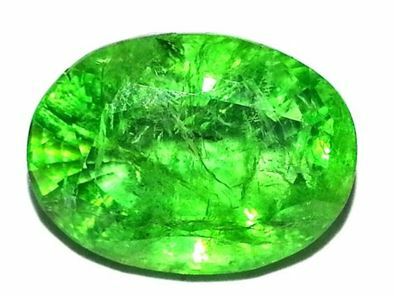 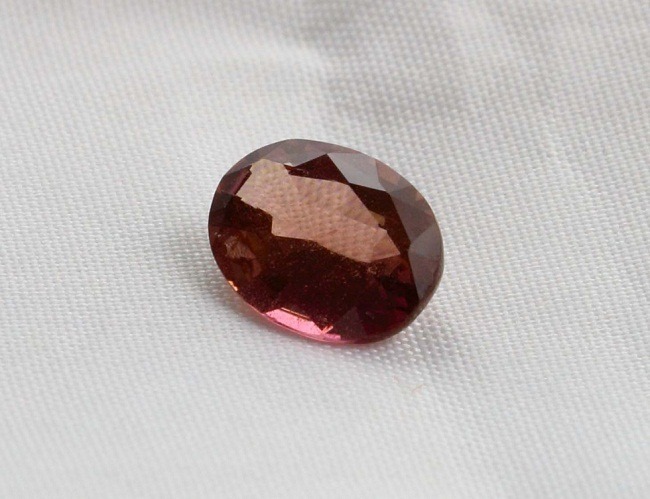 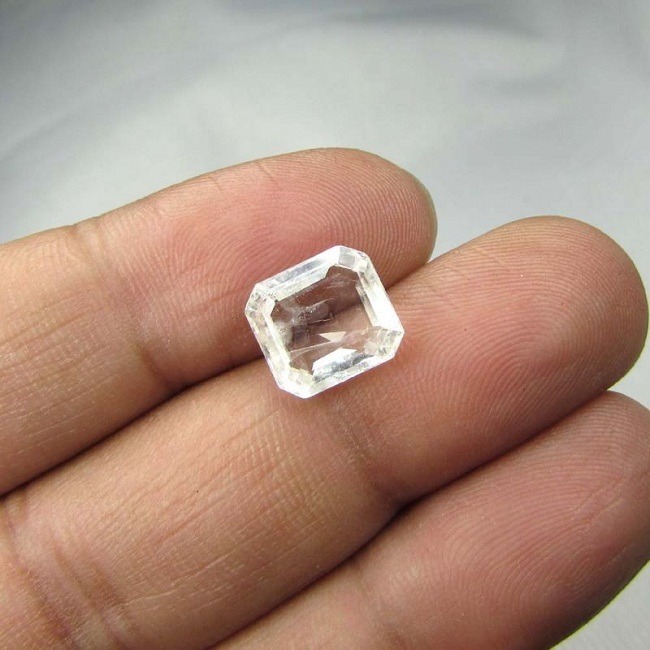 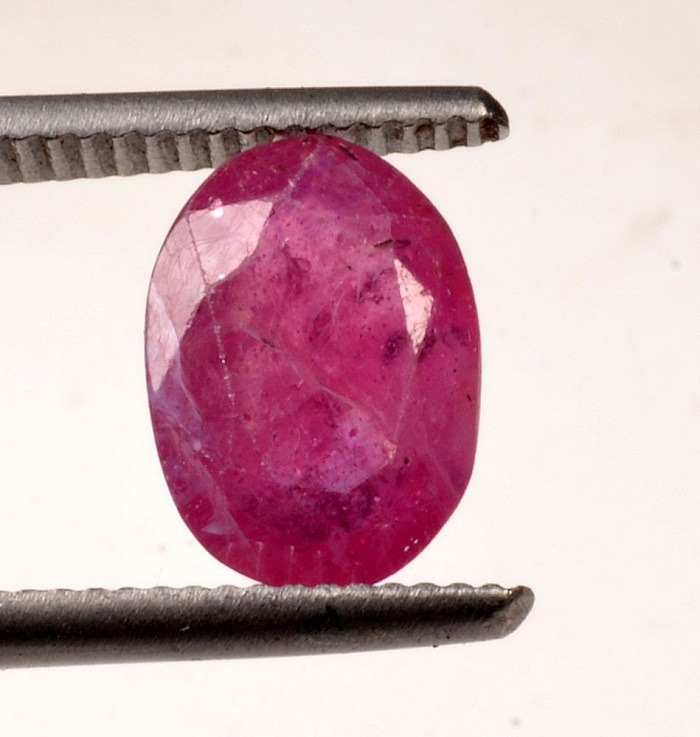 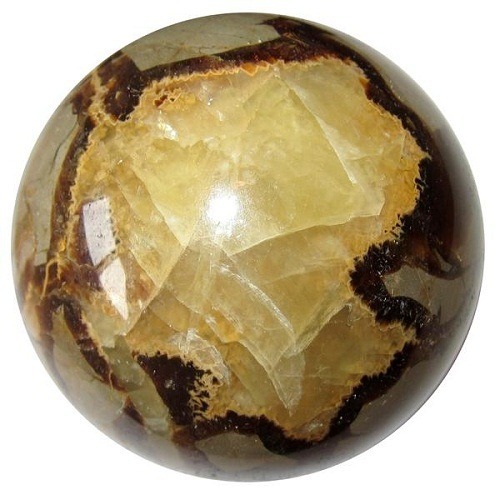 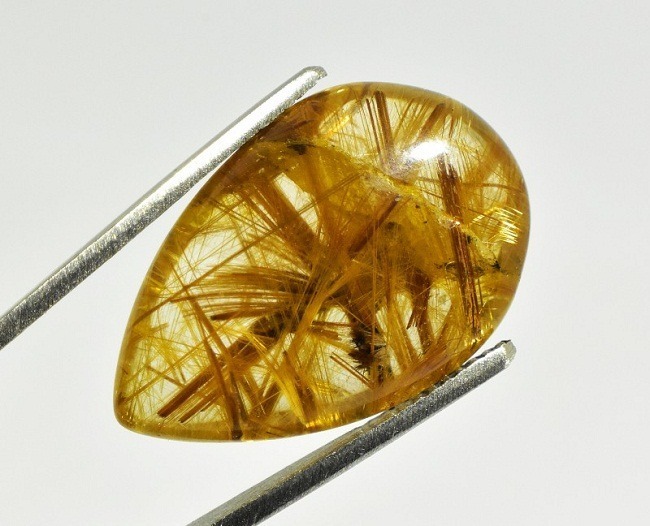 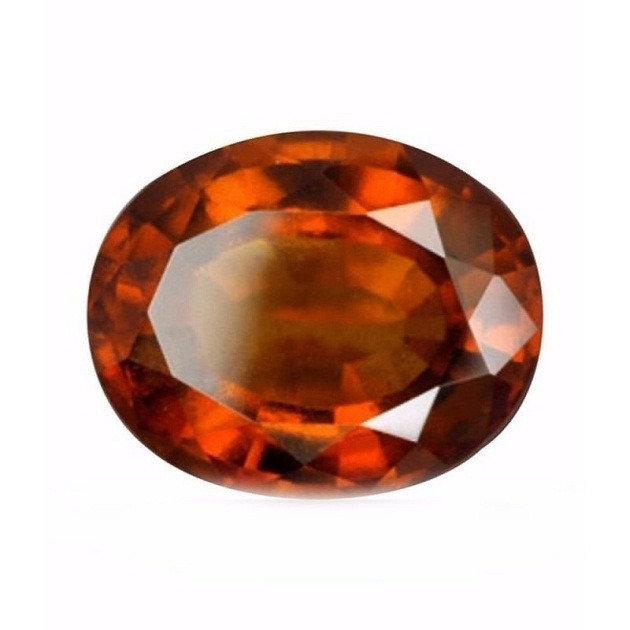 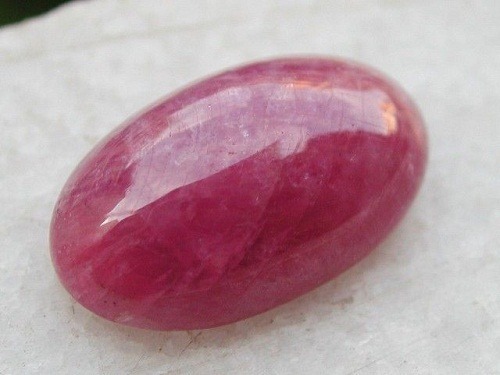 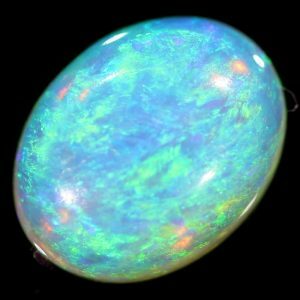 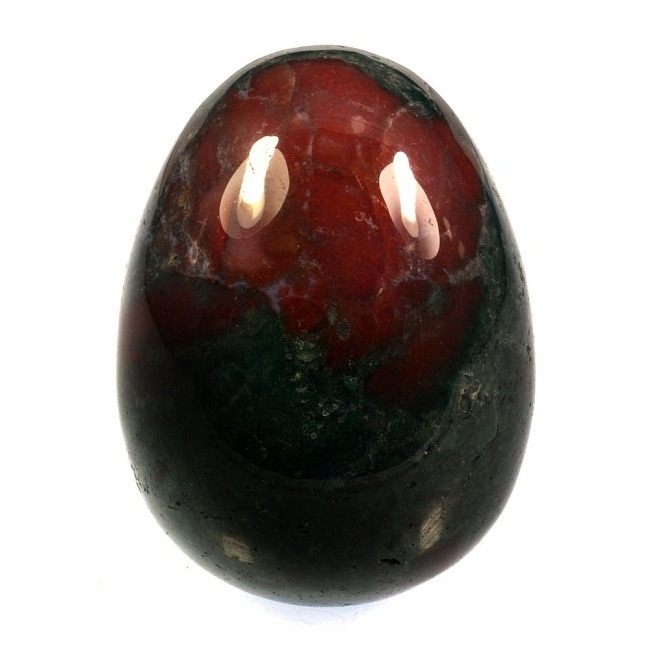 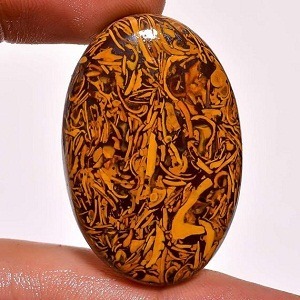 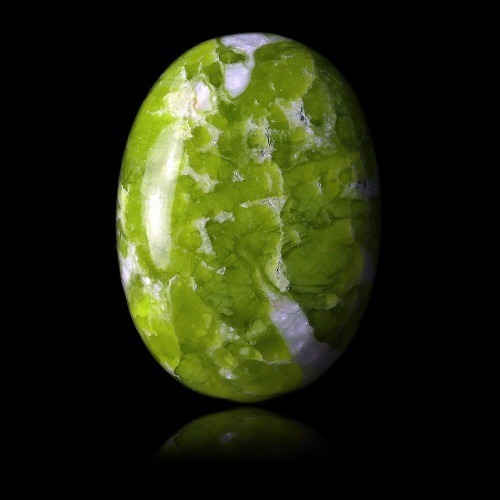 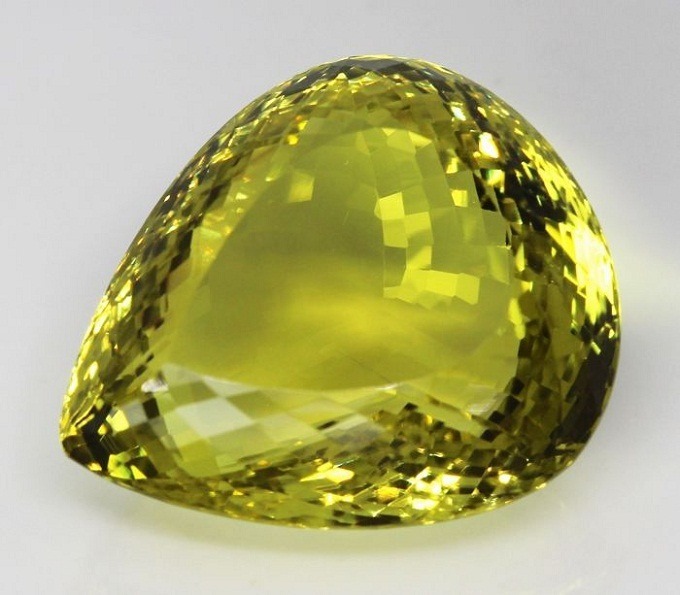 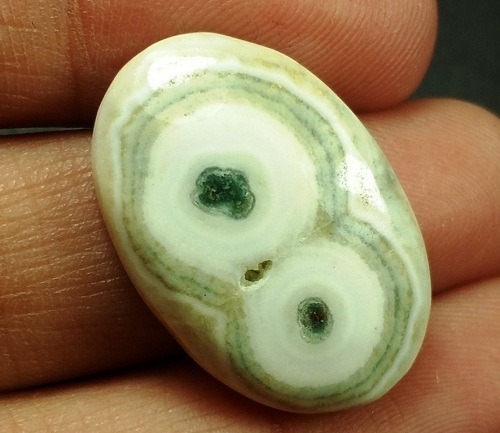 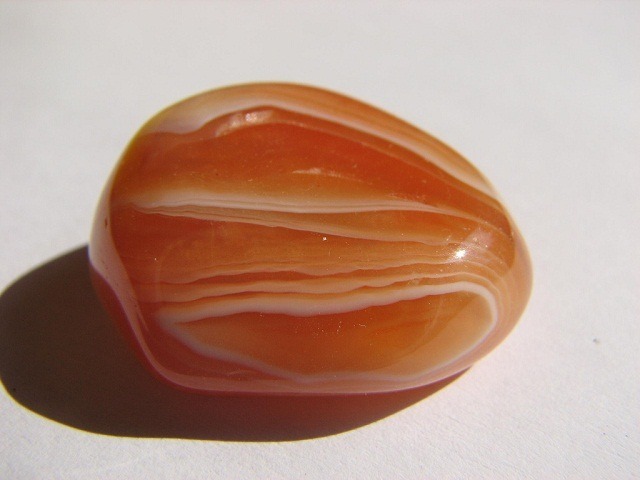 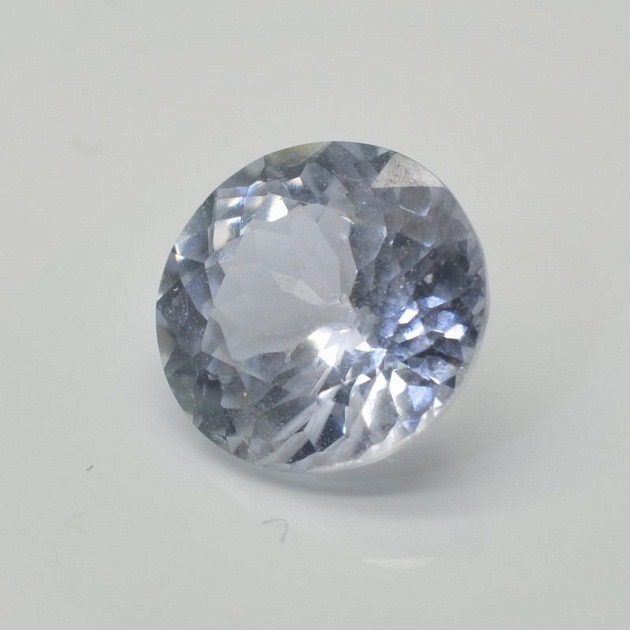 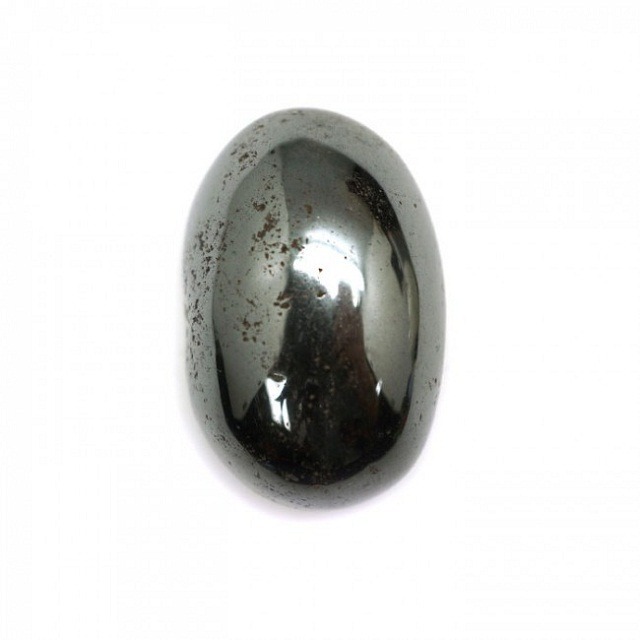 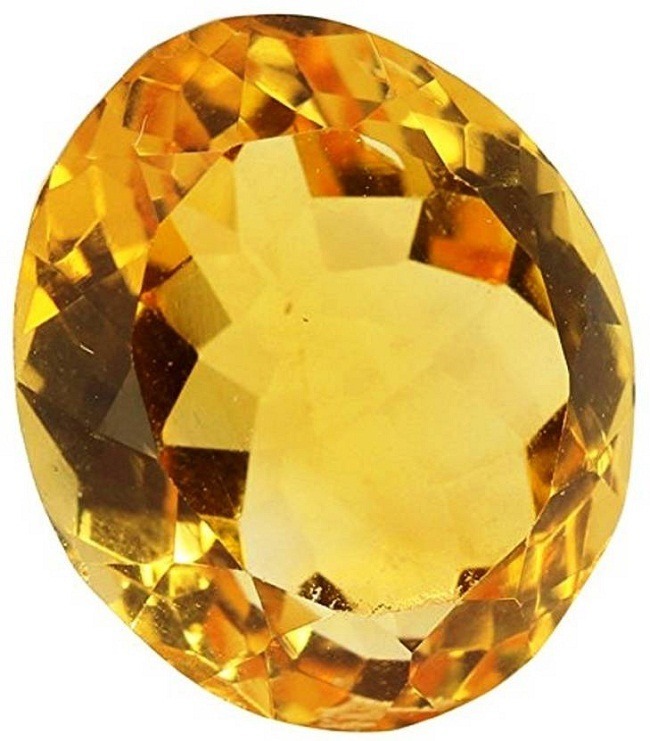 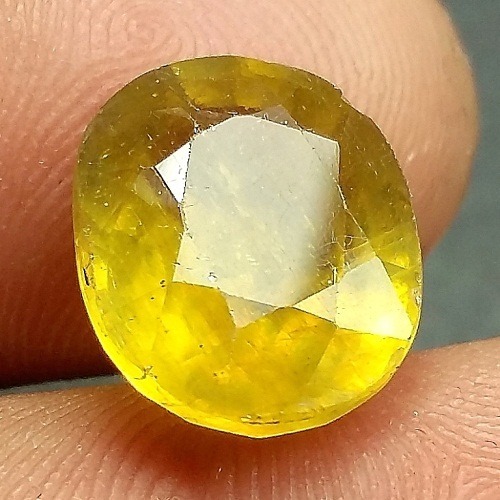 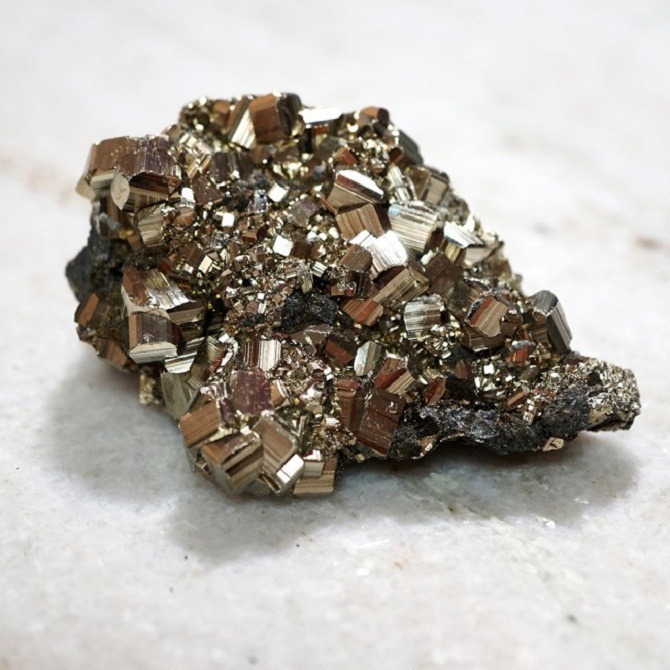 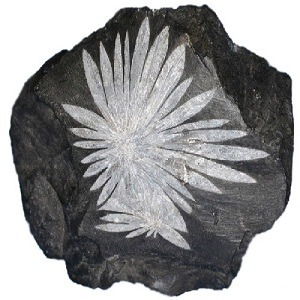 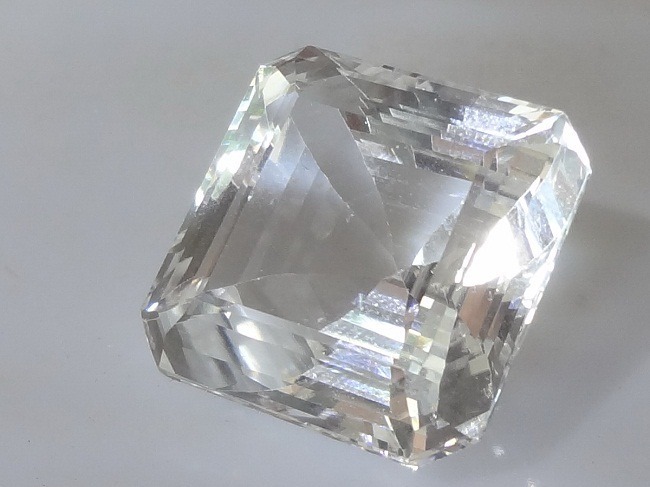 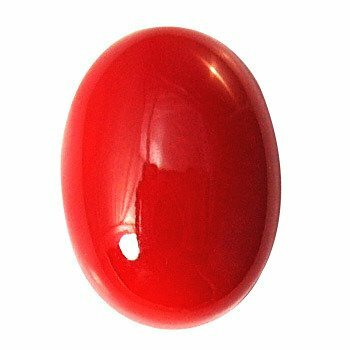 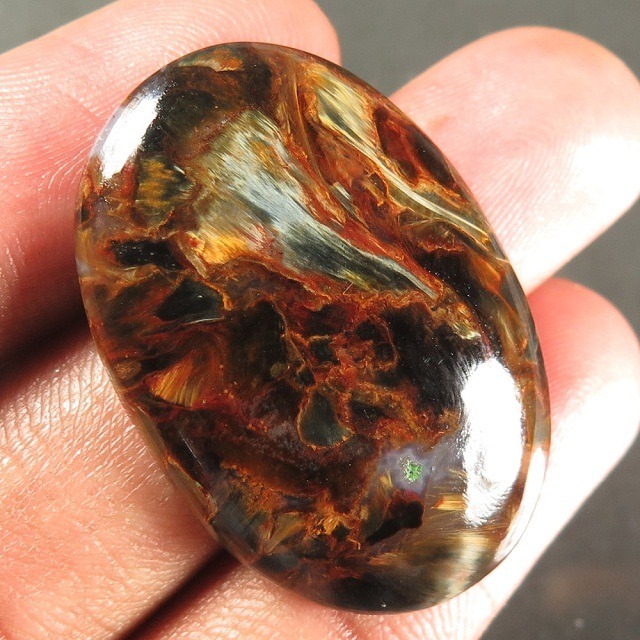 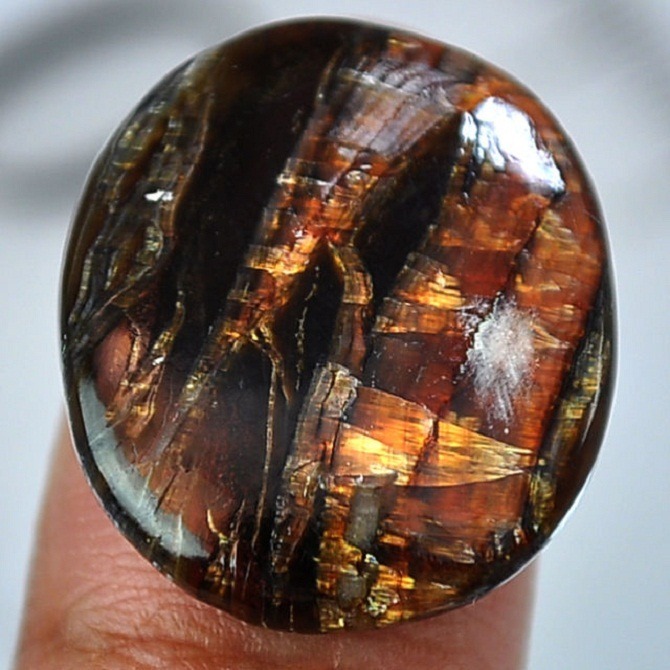 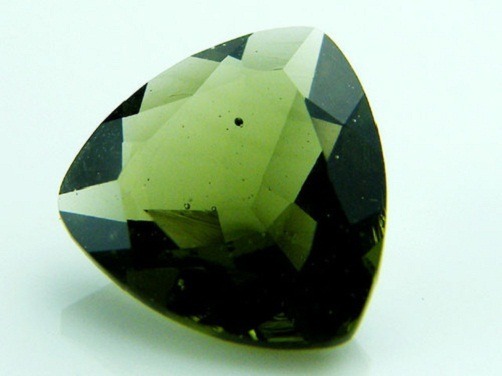 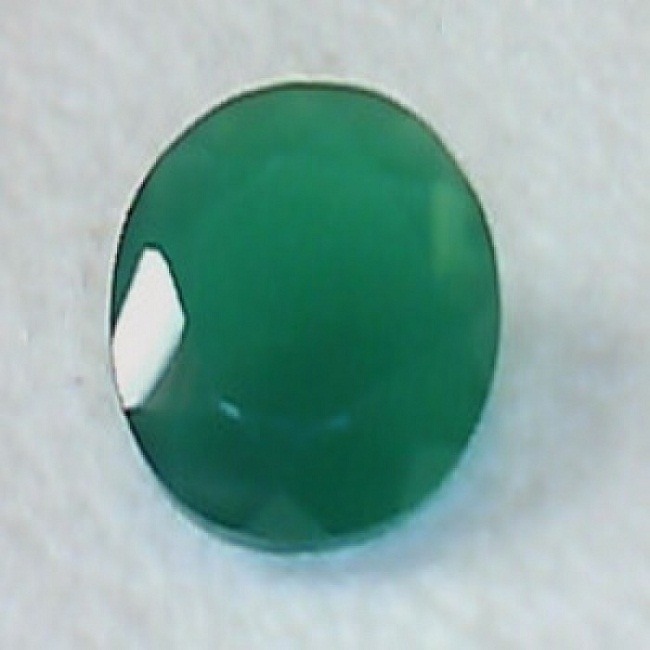 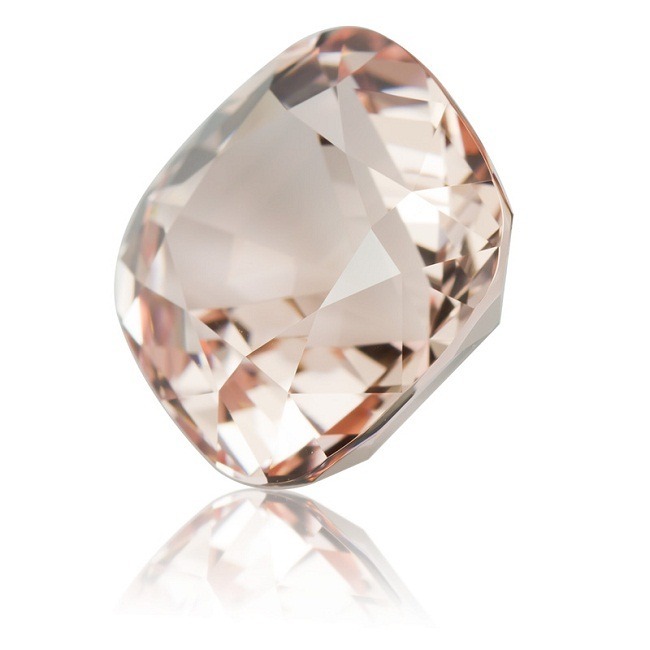 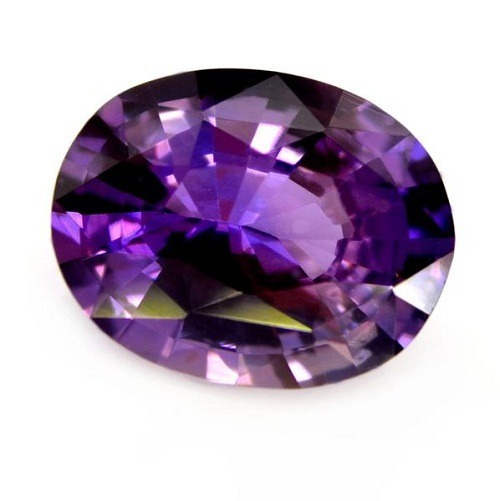 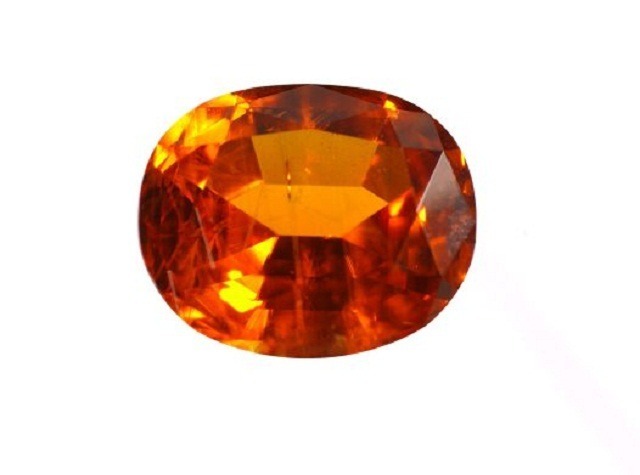 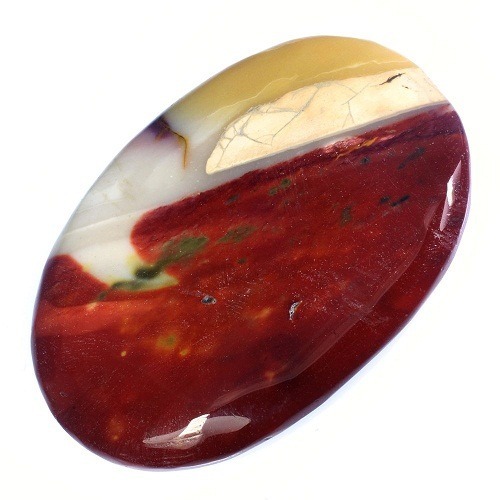 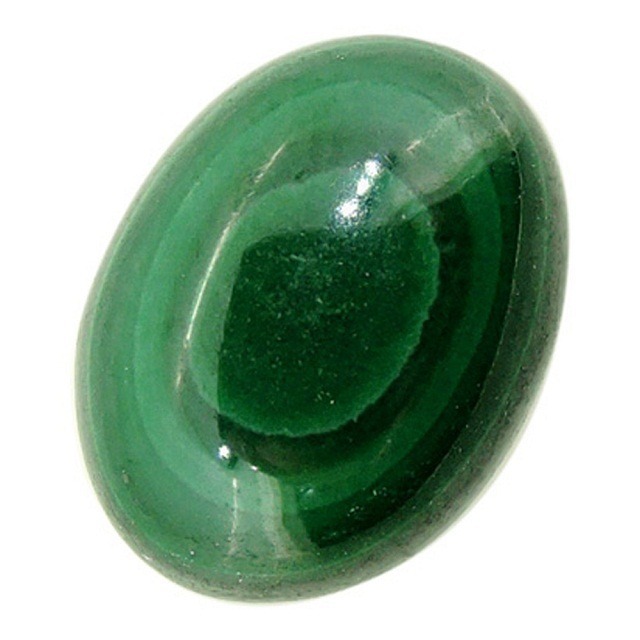 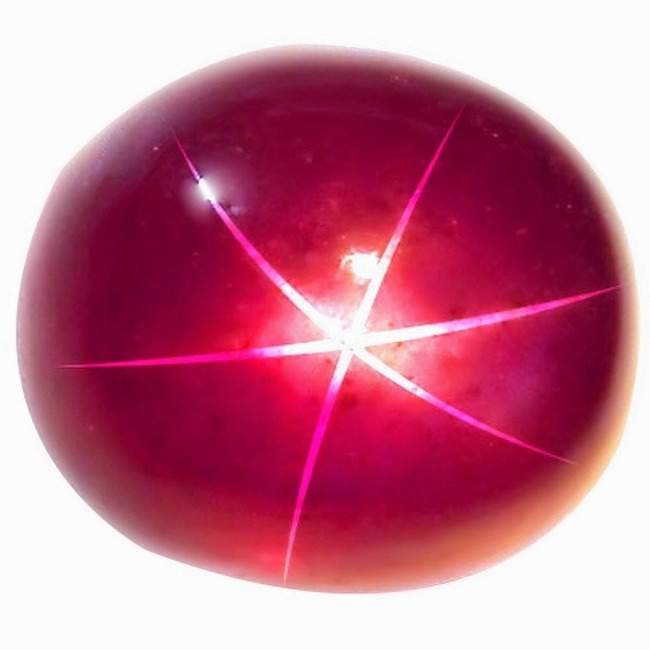 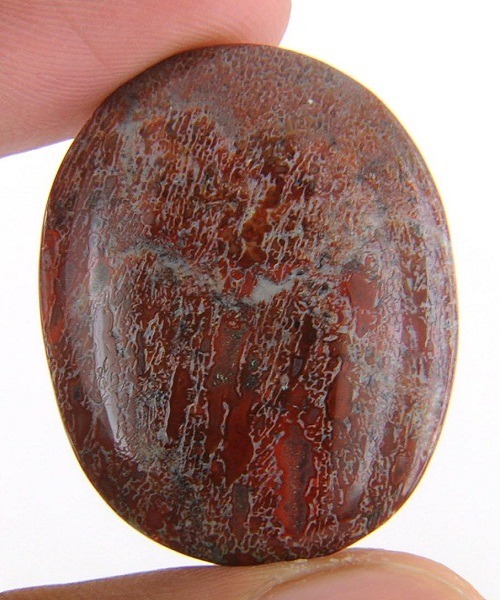 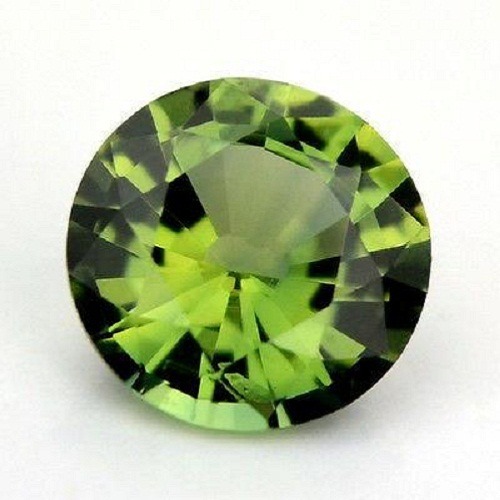 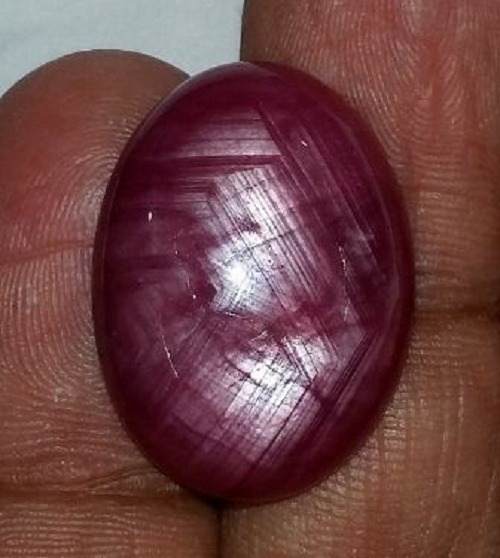 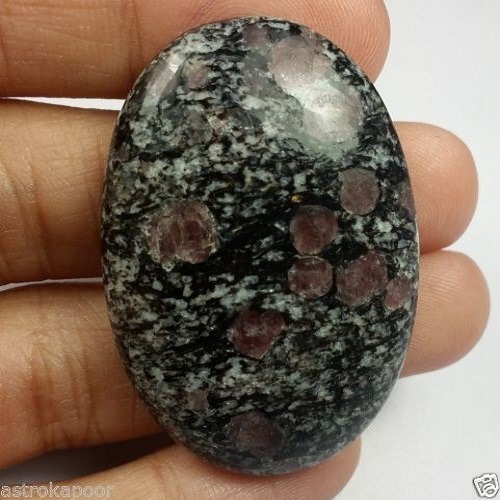 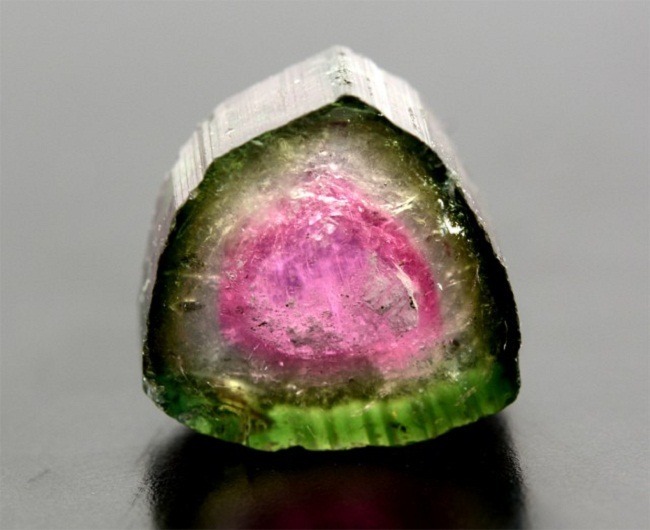 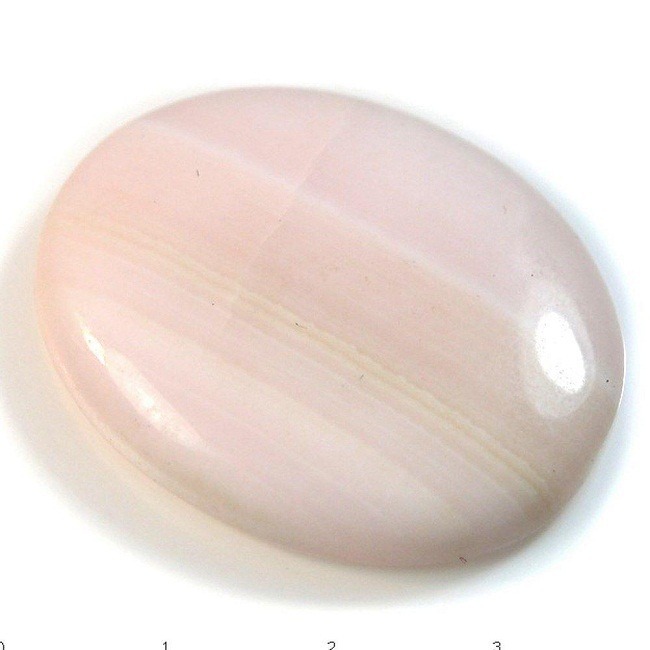 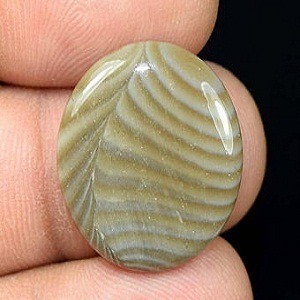 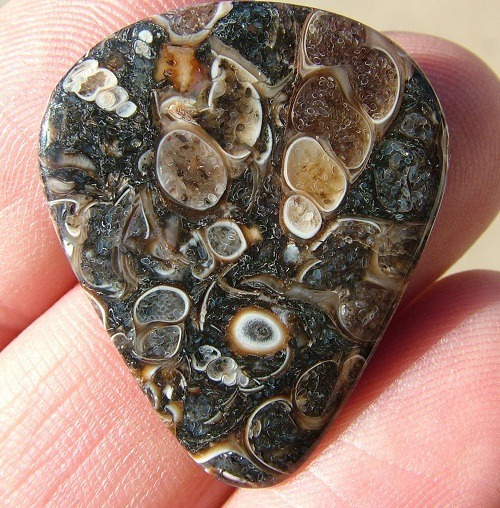 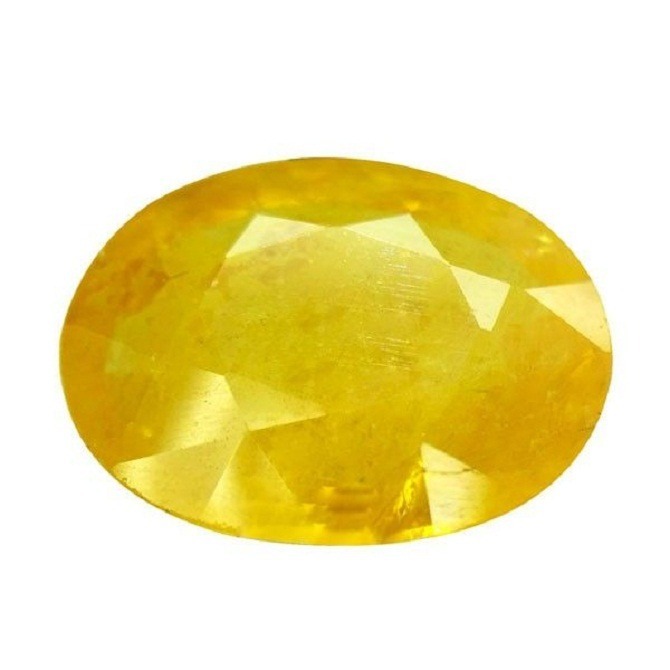 This stone is usually found in masses and rarely found in crystal form in the nature. 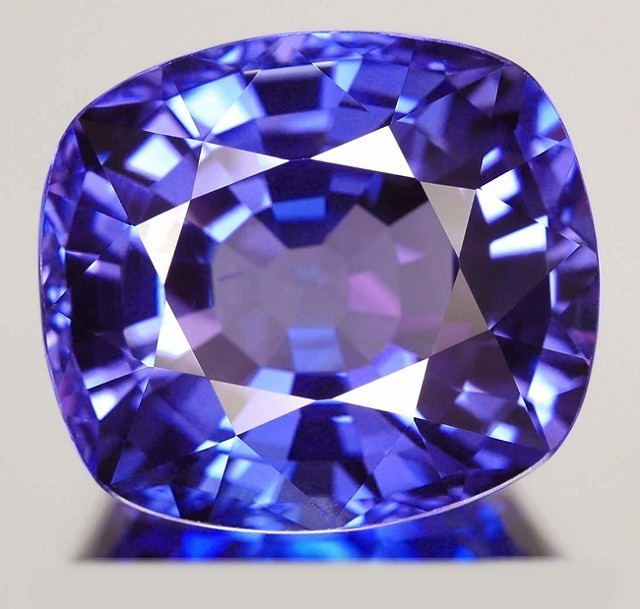 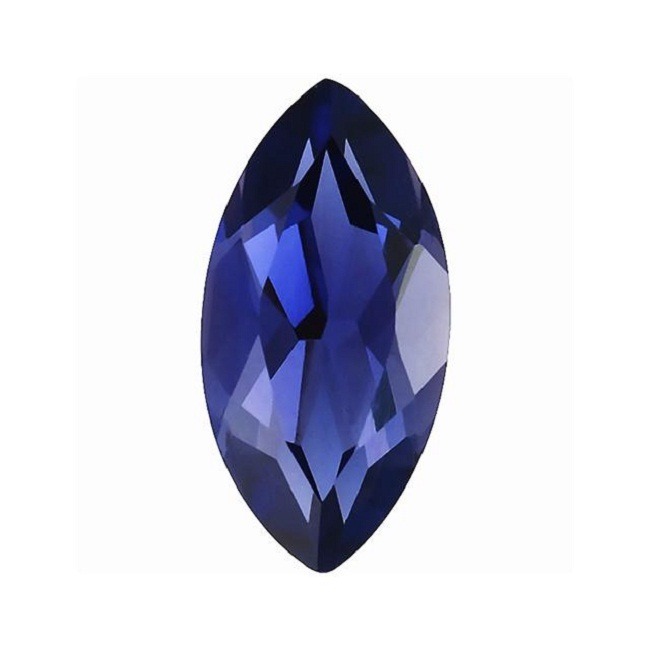 Gem cutters usually take a large chunk of Sodalite and shape it into crystal form. 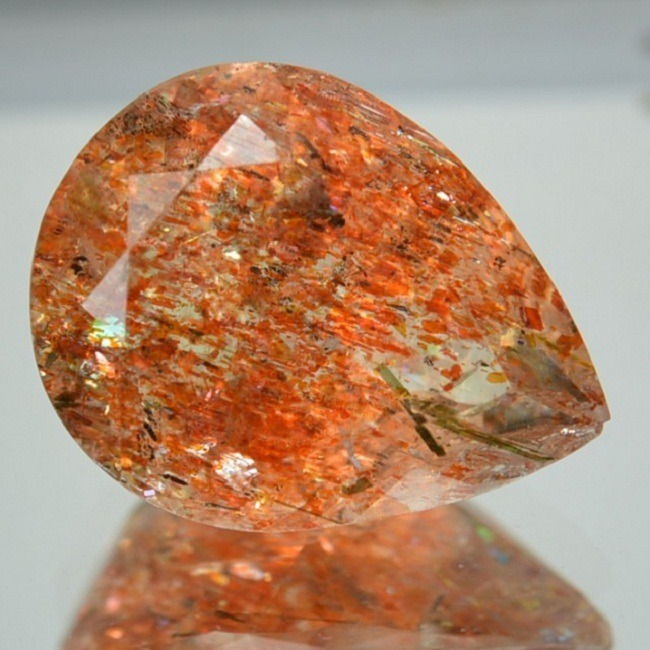 It is purchased in slabs and chunks. 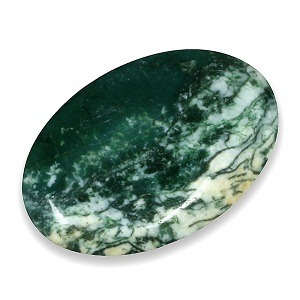 Sodalite is mainly found in India, Greenland, Brazil, Canada, Russia and USA. 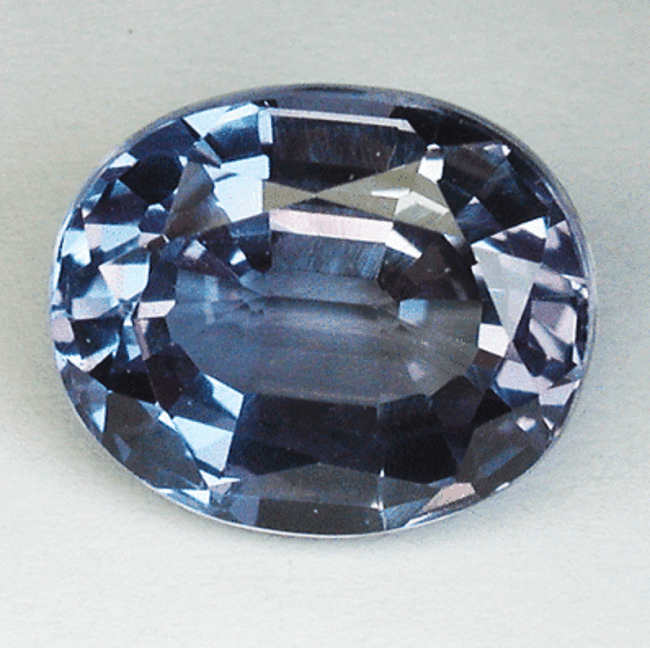 Sodalite Color – It is found in blue to grey in color. 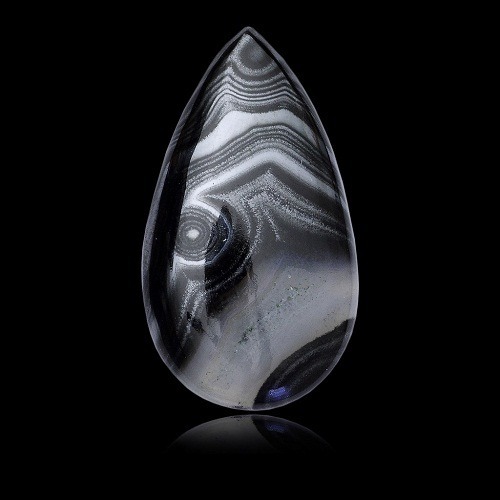 Sodalite Clarity and Luster – It exhibits a vitreous luster on its surface. 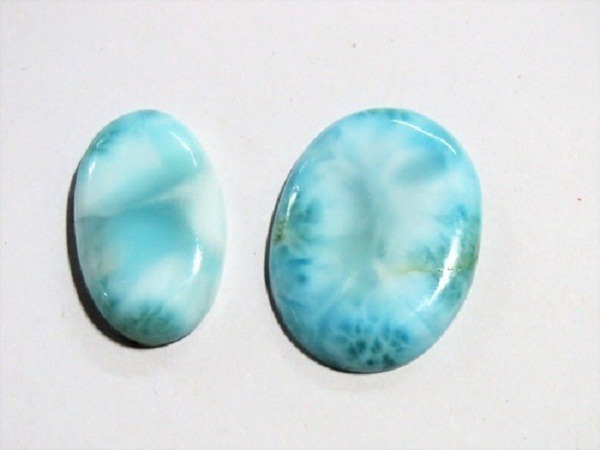 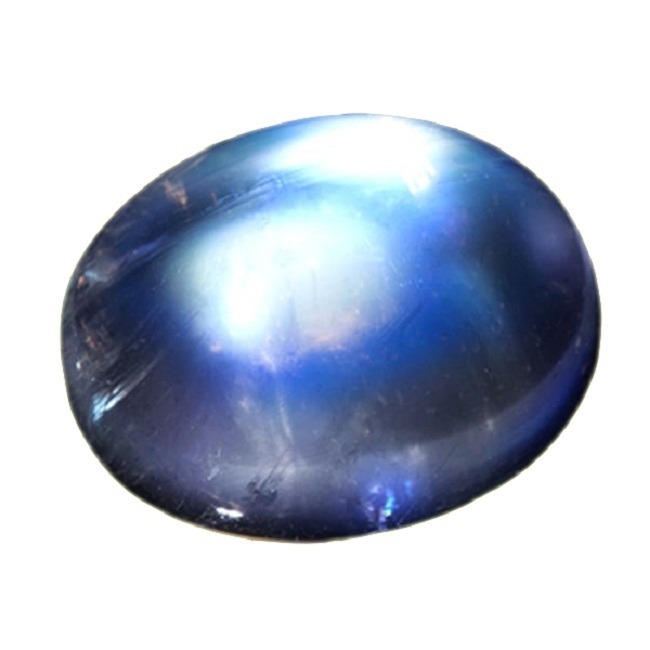 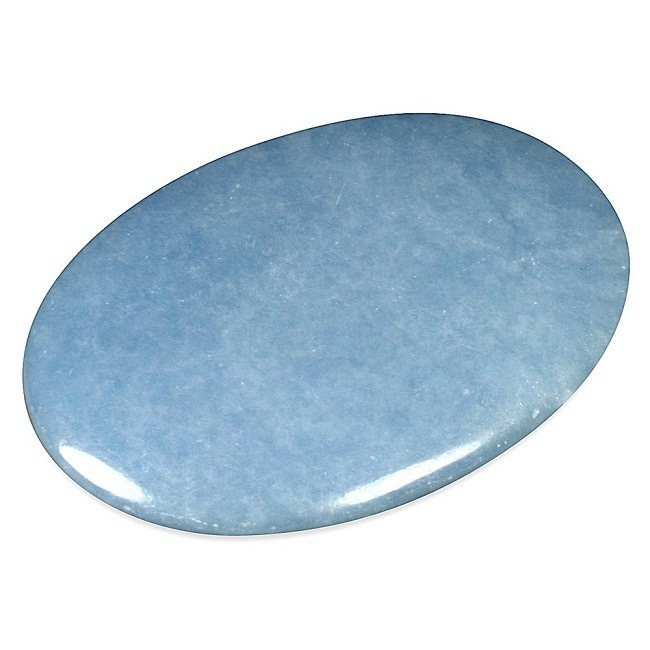 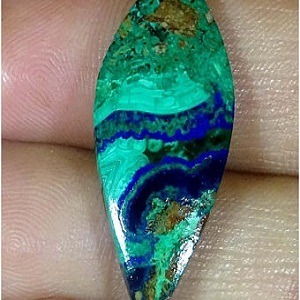 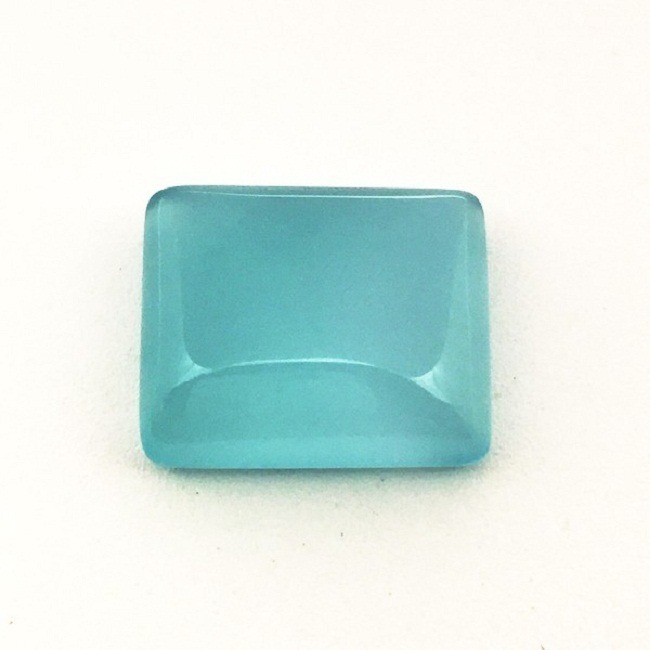 Sodalite Cut and Shape – Opaque stone is cut in a cabochon shape. 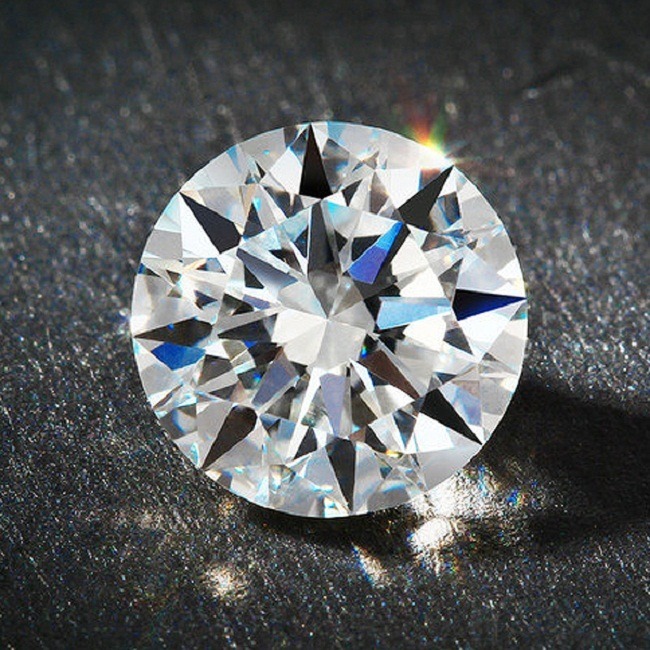 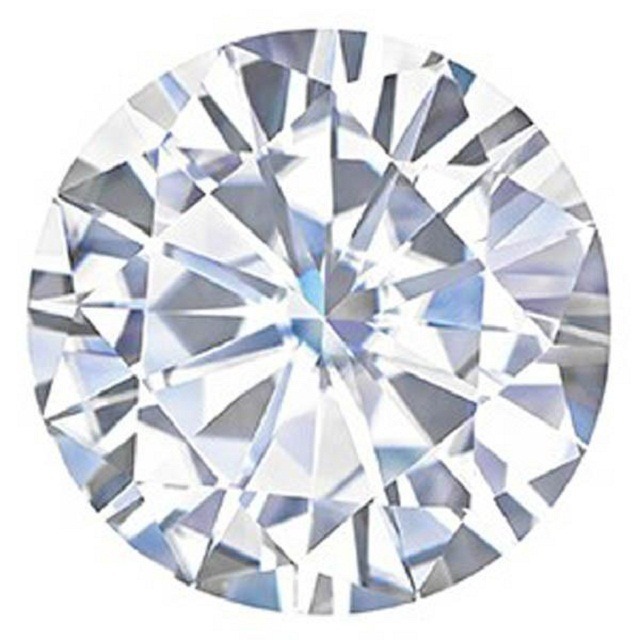 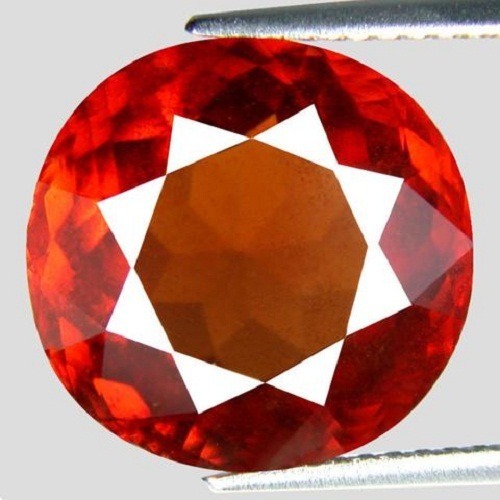 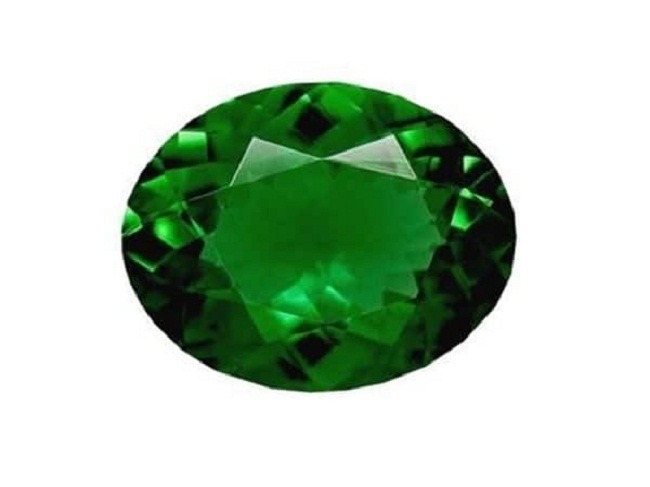 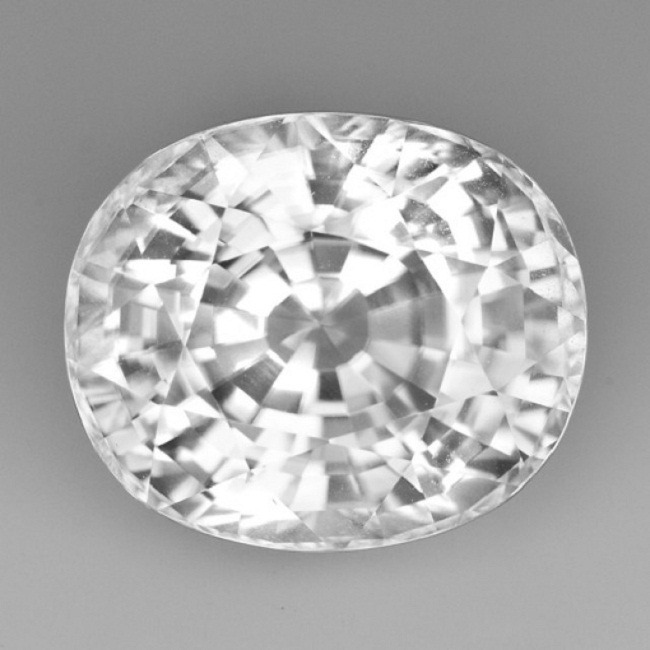 It is also cut in oval, round or fancy in shapes. 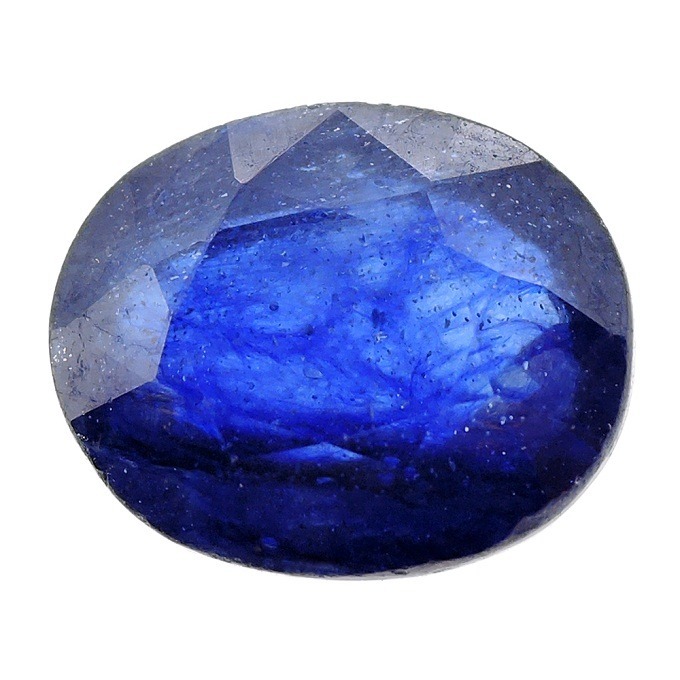 Sodalite is a gemstone of Sagittarius Zodiac. 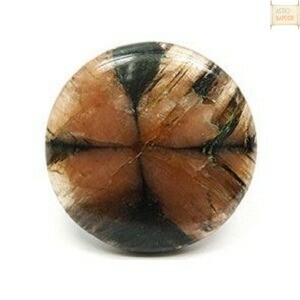 It unites logic with intuition. 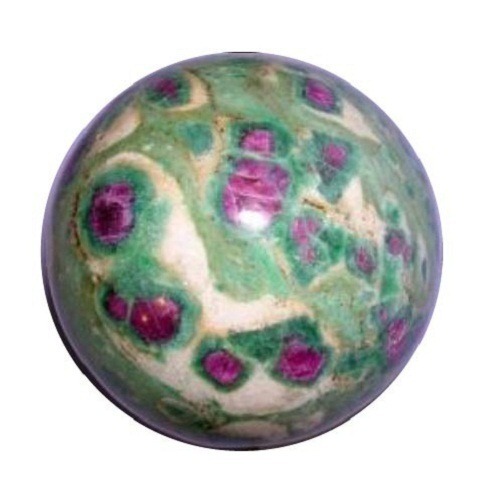 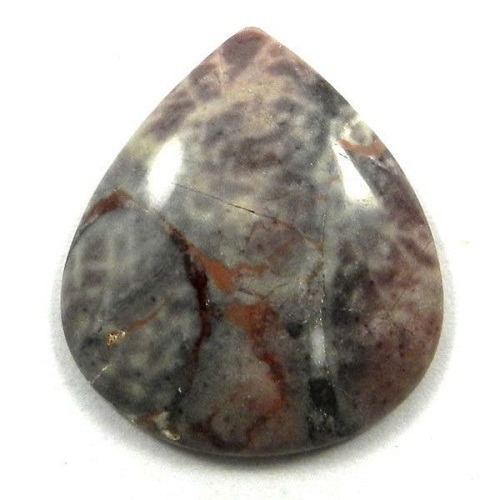 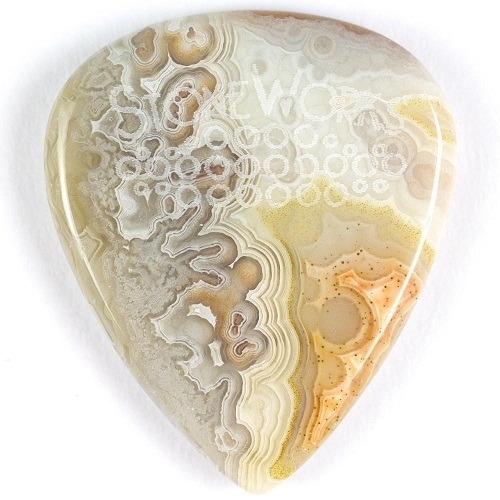 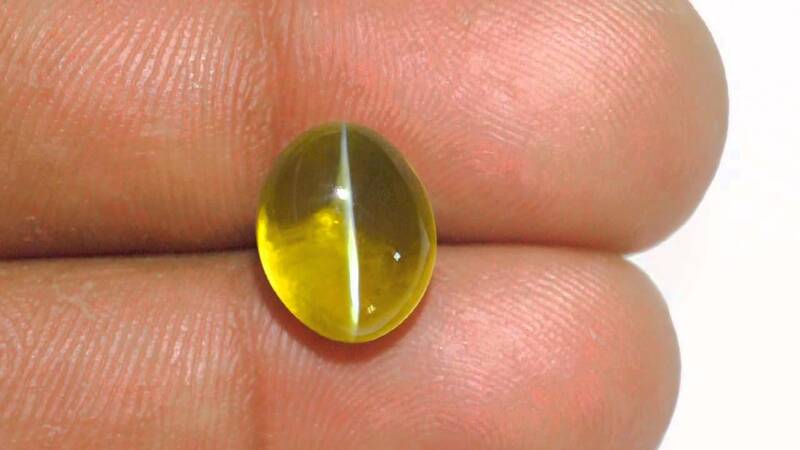 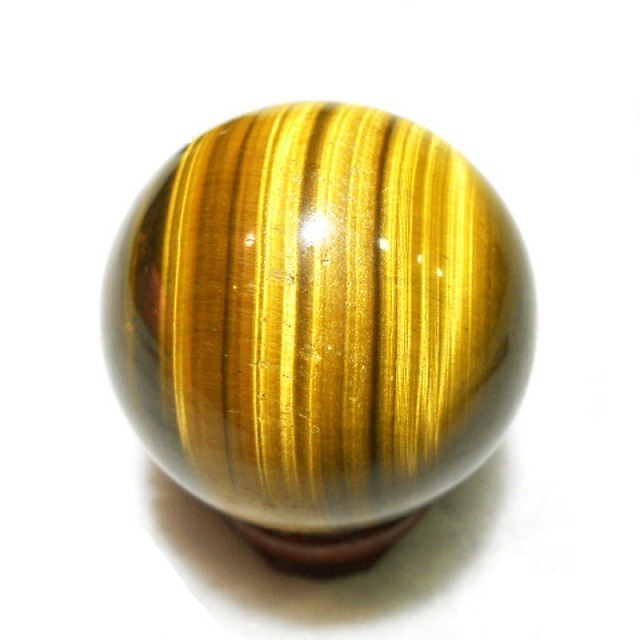 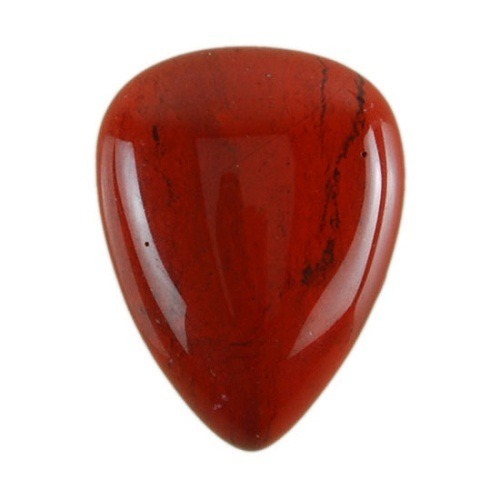 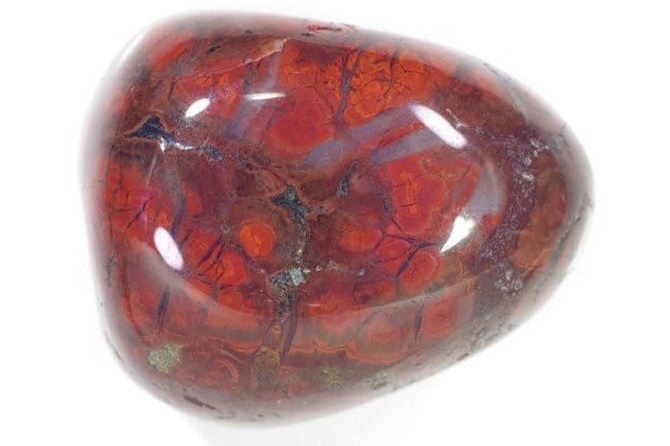 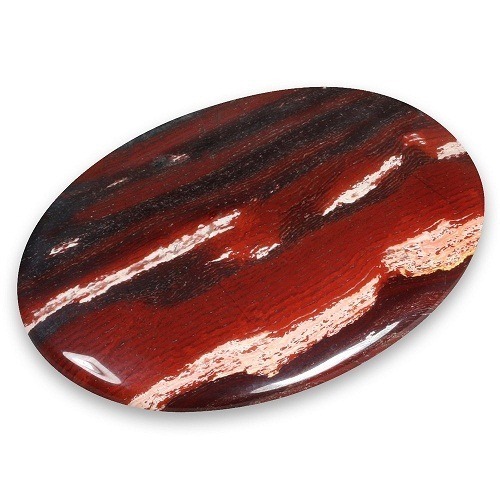 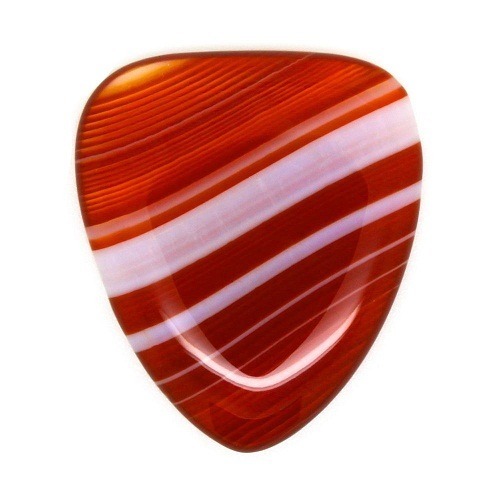 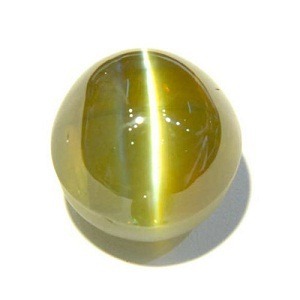 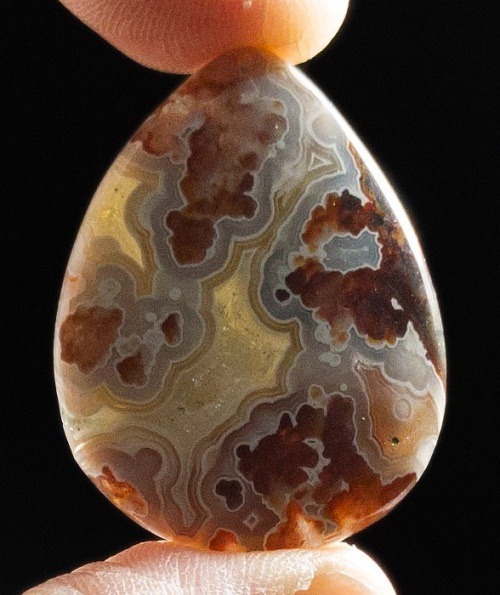 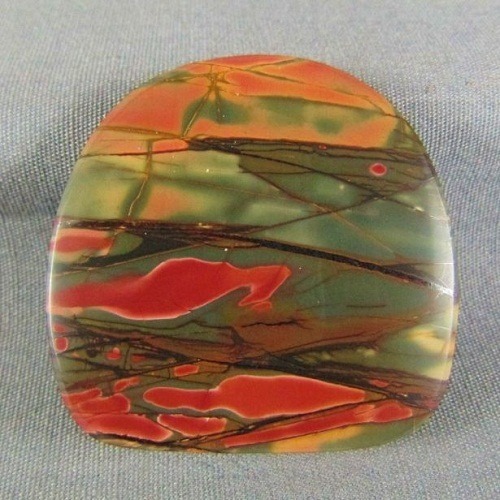 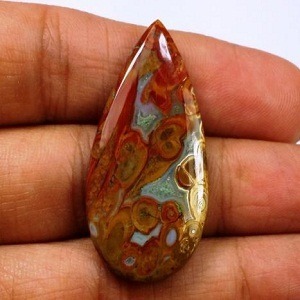 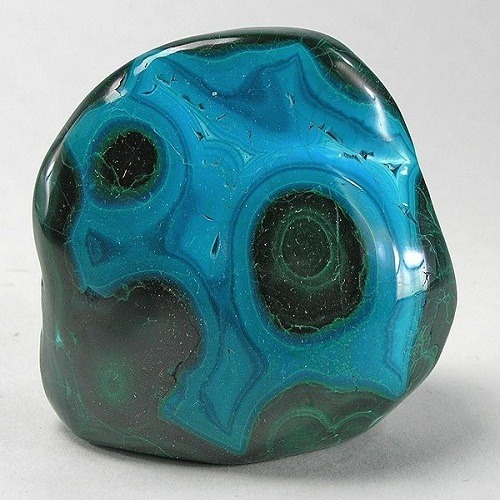 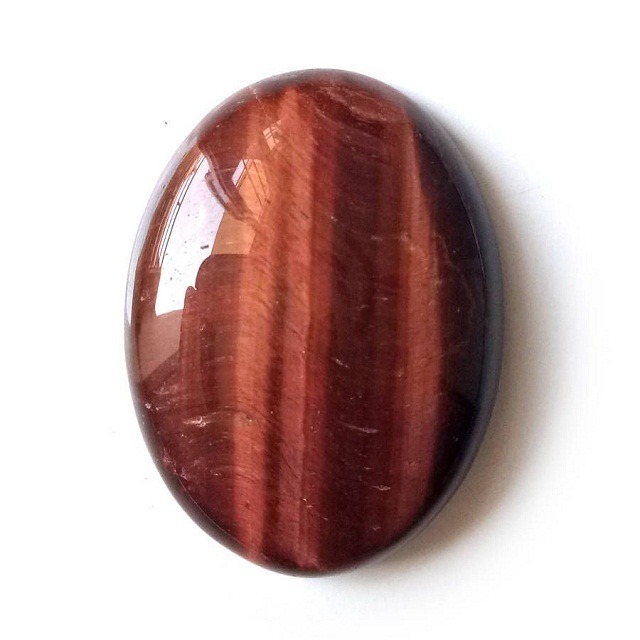 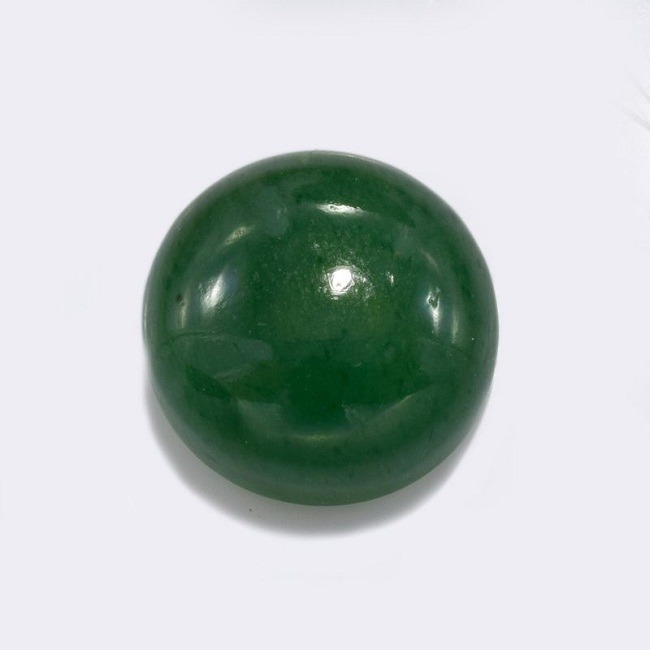 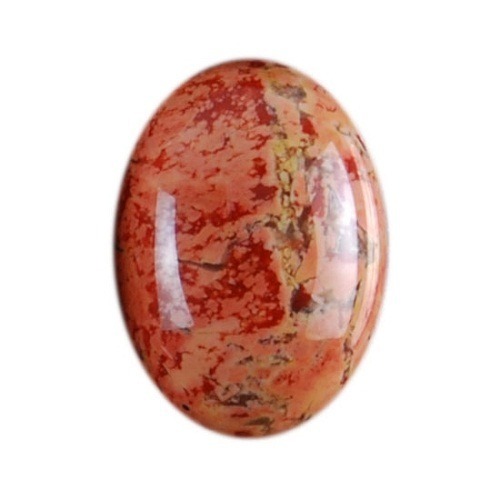 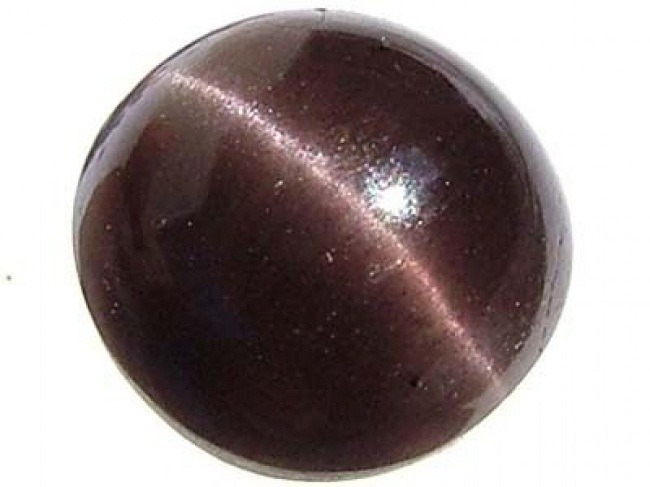 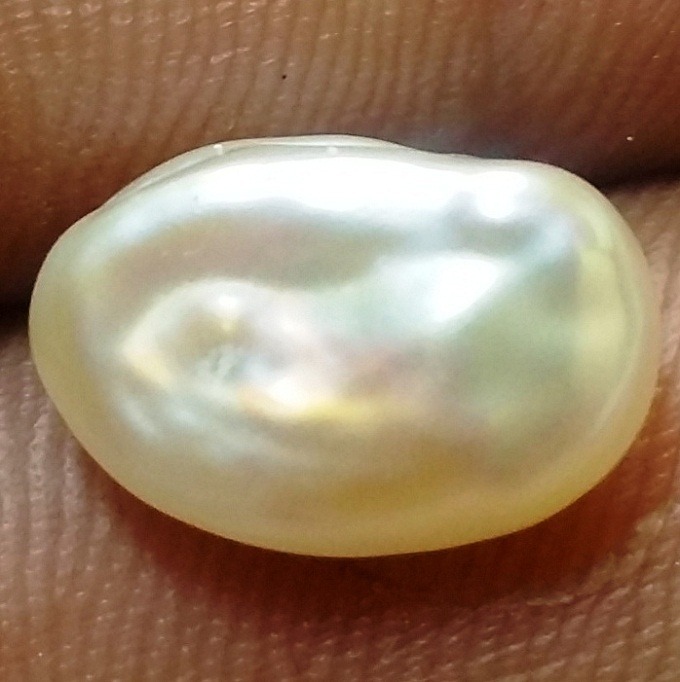 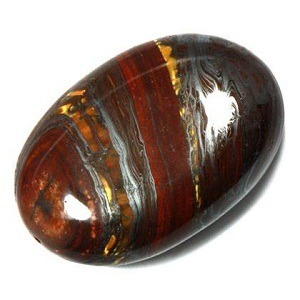 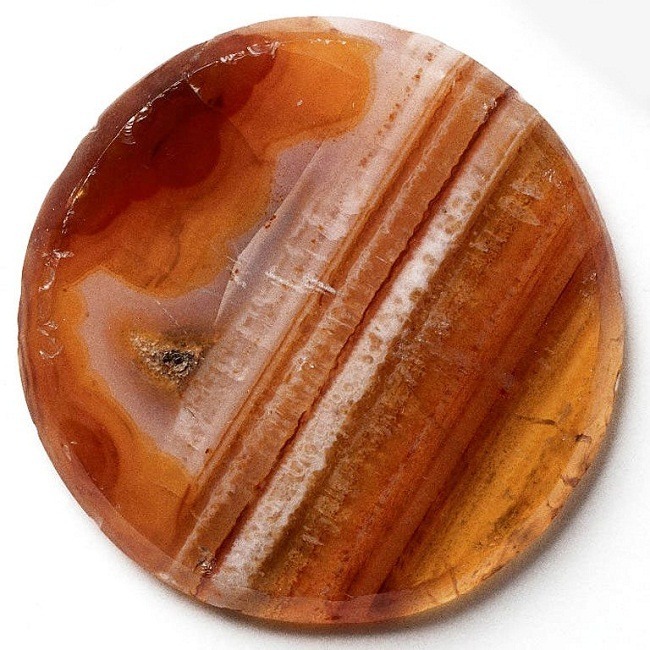 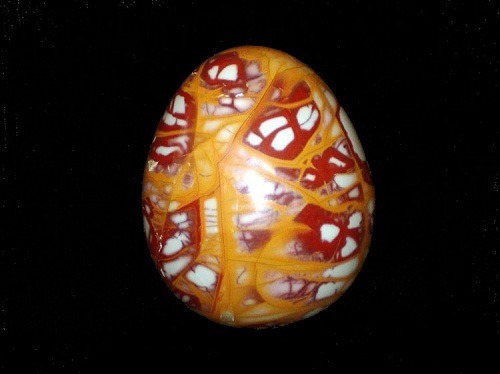 This bead of gemstone brings perception, and brings information from the higher mind. 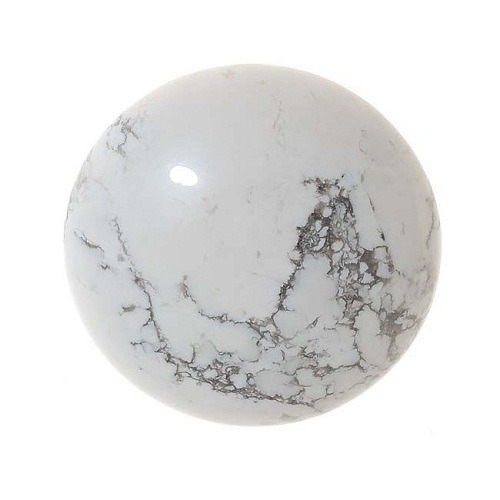 Sodalite instills a drive for truth and an urge toward idealism. 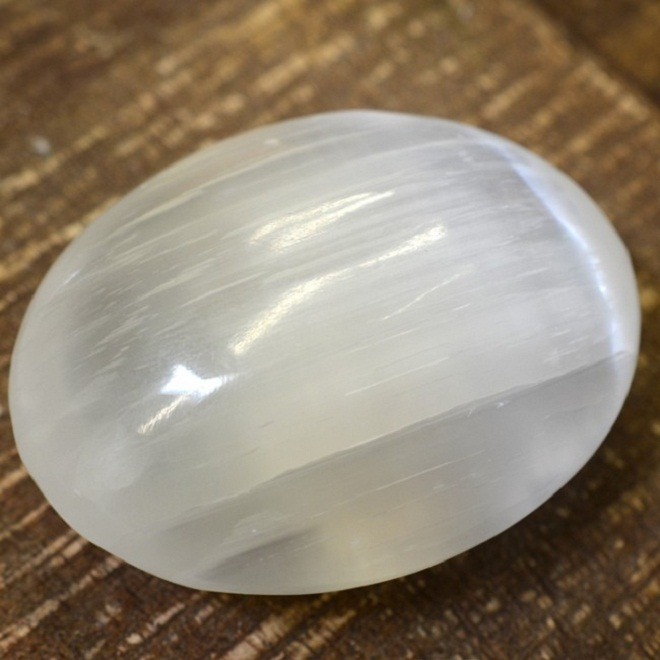 Sodalite clears electromagnetic pollution. 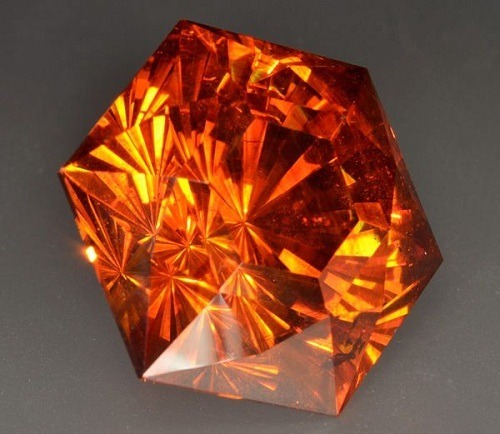 If placed on computer it blocks the harmful rays of computer. 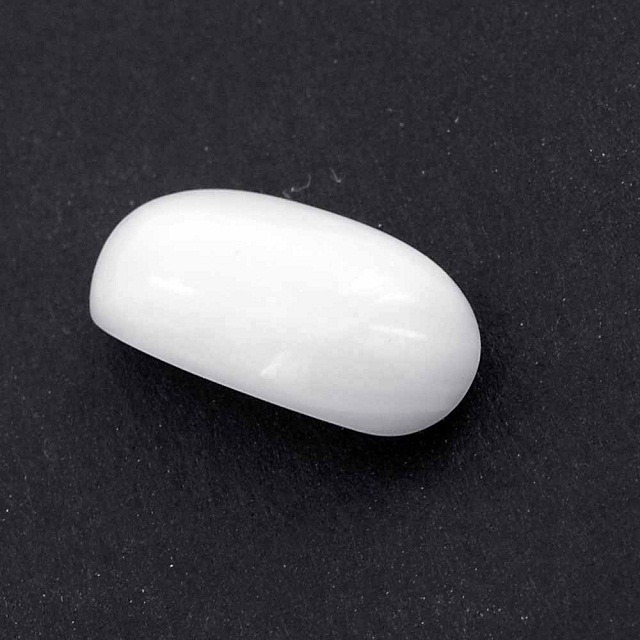 This is useful for the people who are in group work. 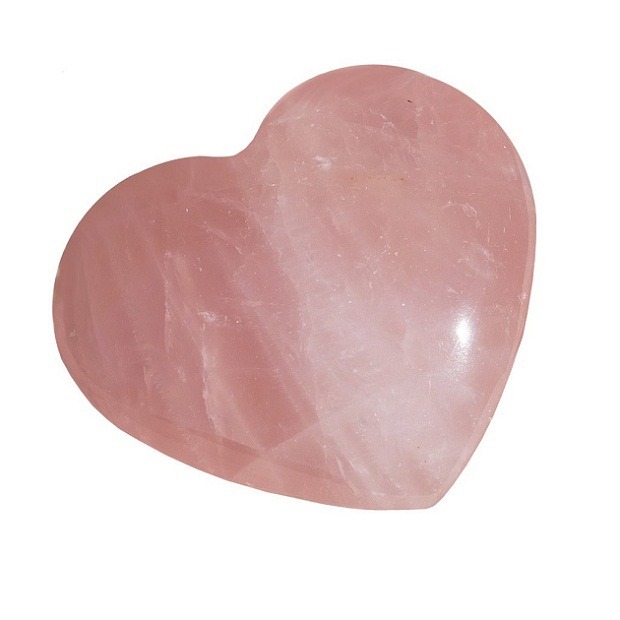 It encourages rational thought, truth and intuitive perception. 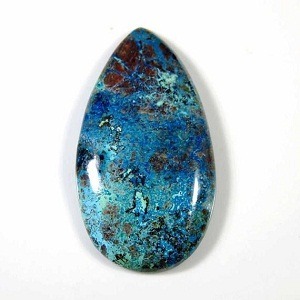 Sodalite balances the metabolism. 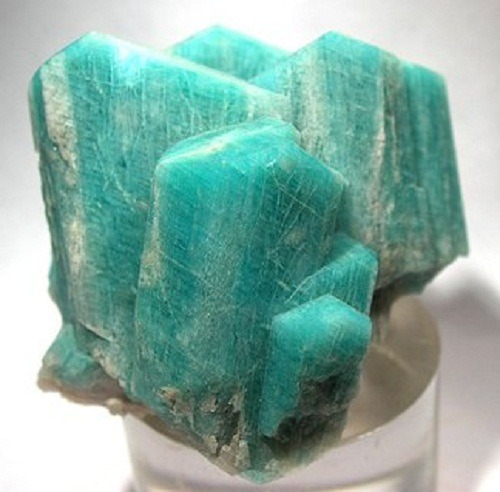 It overcomes calcium deficiencies and cleanses the lymphatic system. 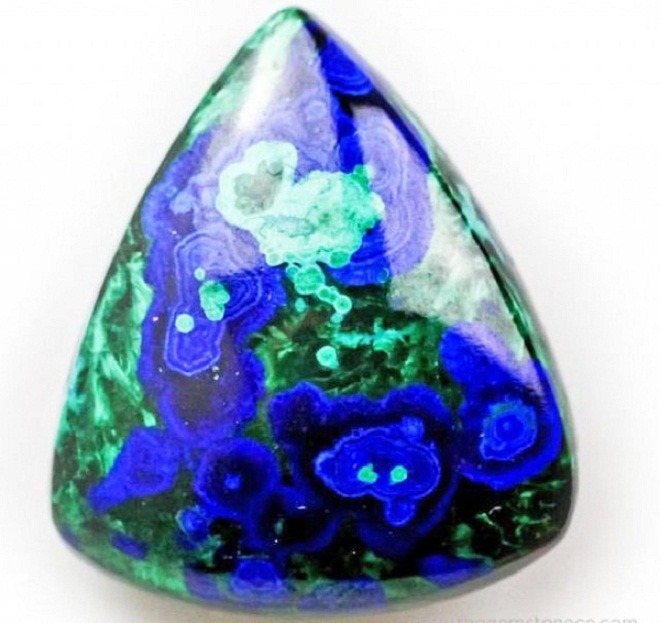 Sodalite beads boost the immune system. 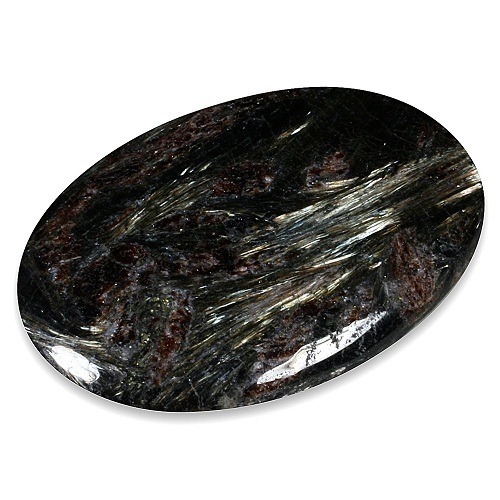 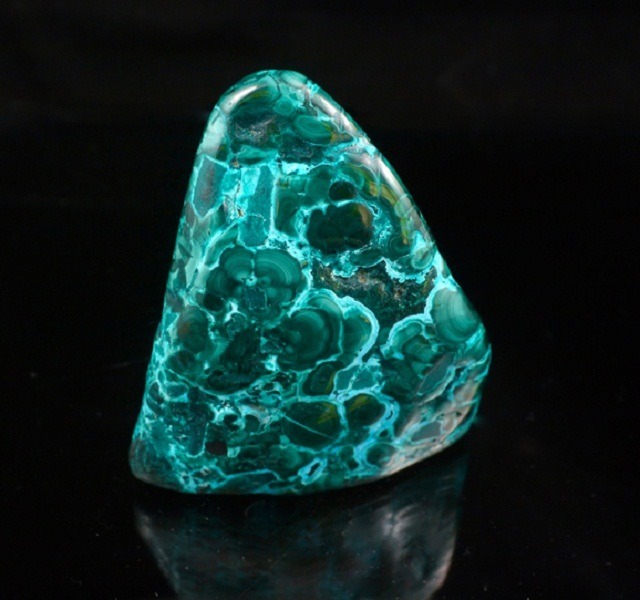 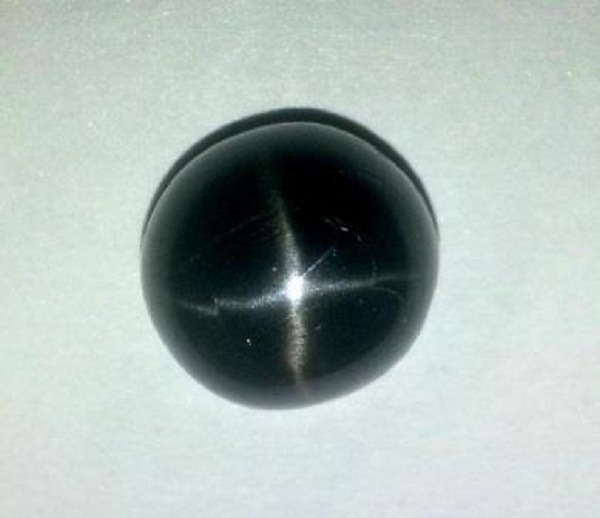 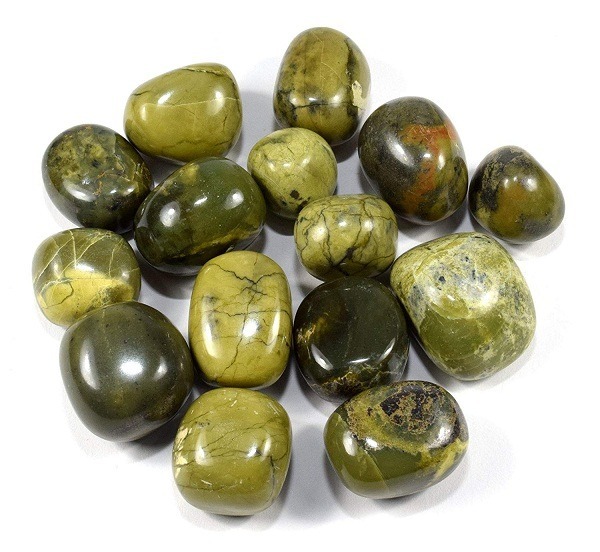 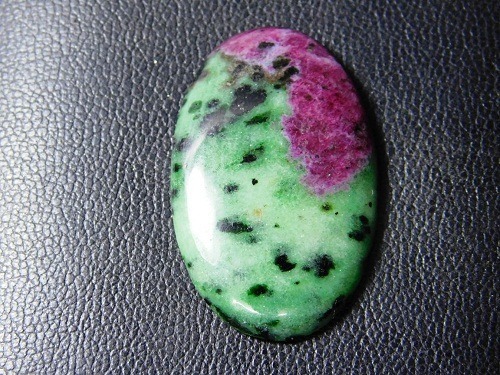 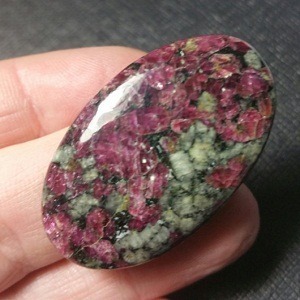 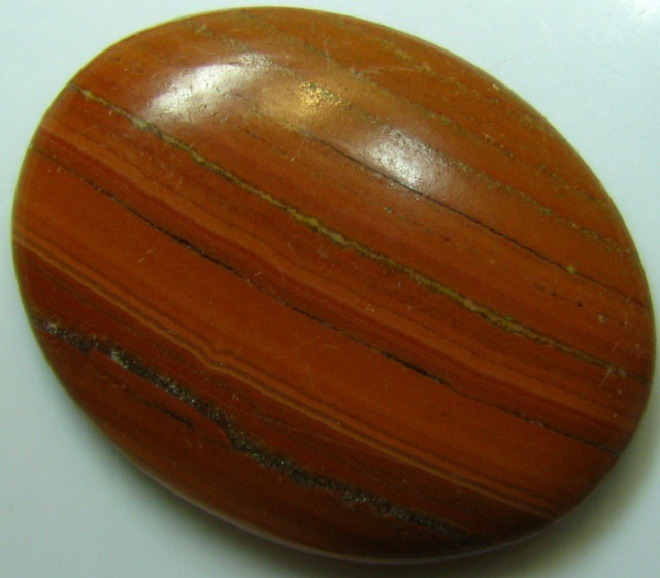 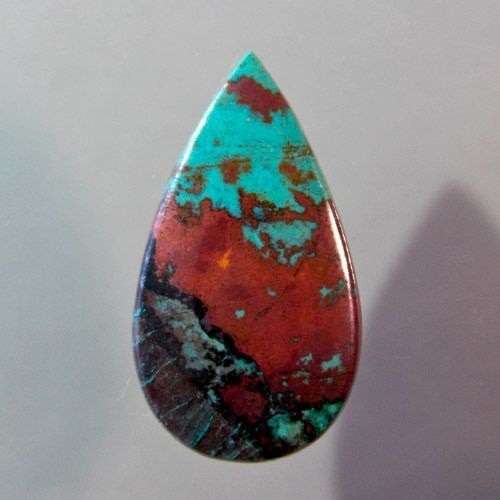 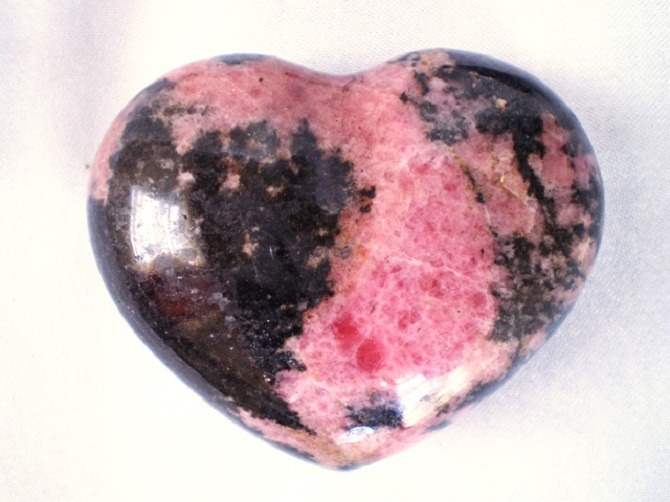 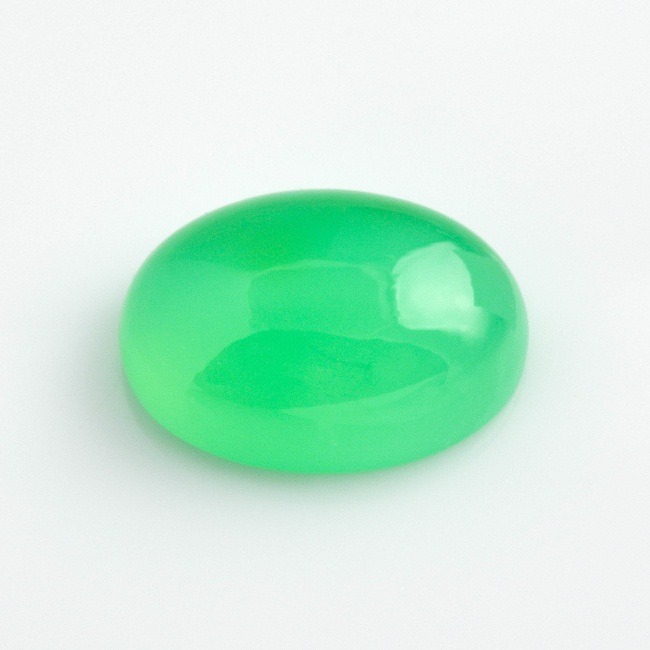 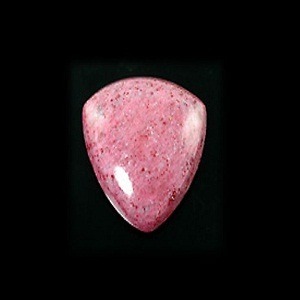 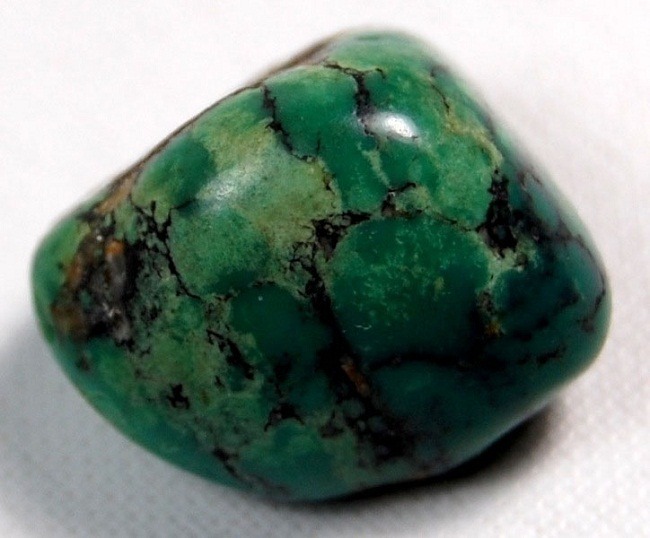 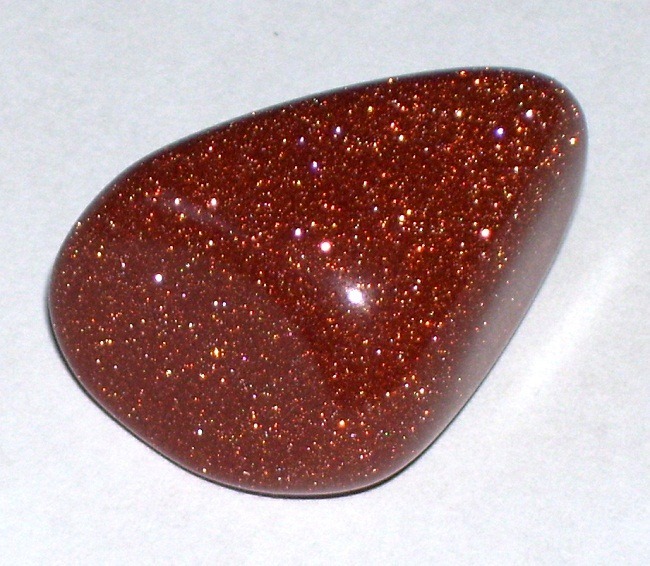 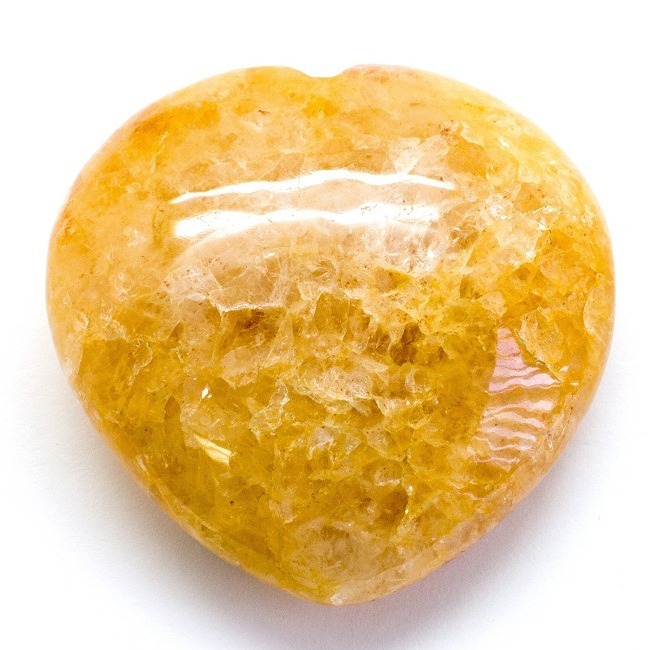 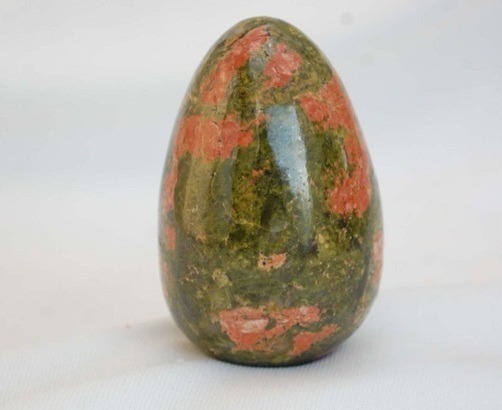 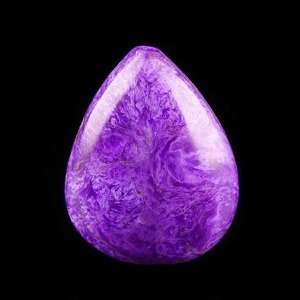 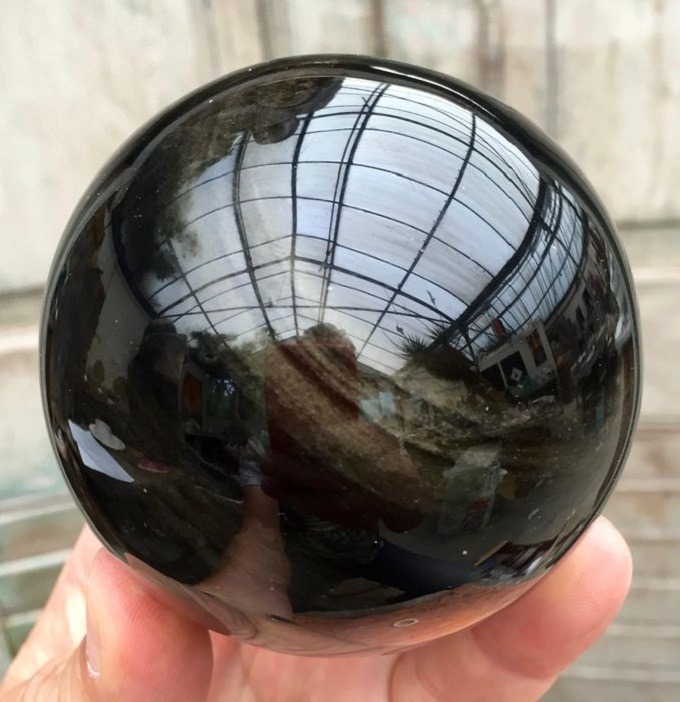 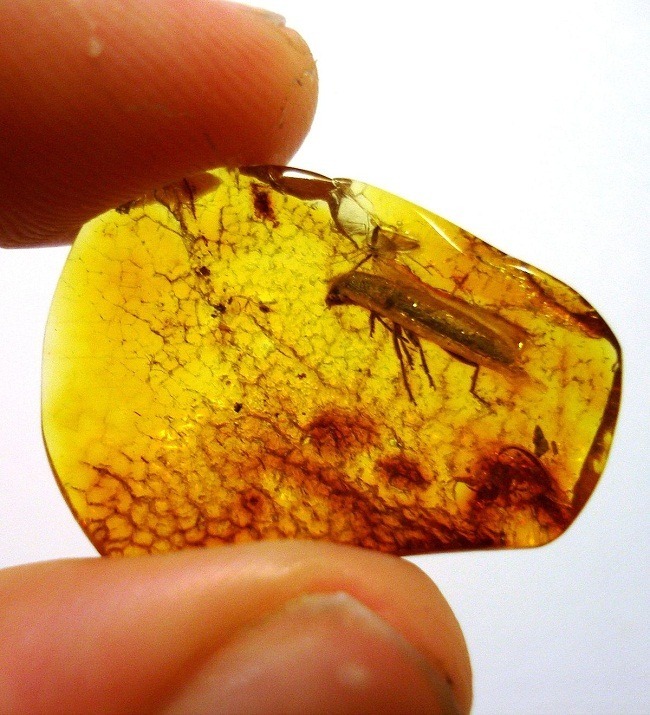 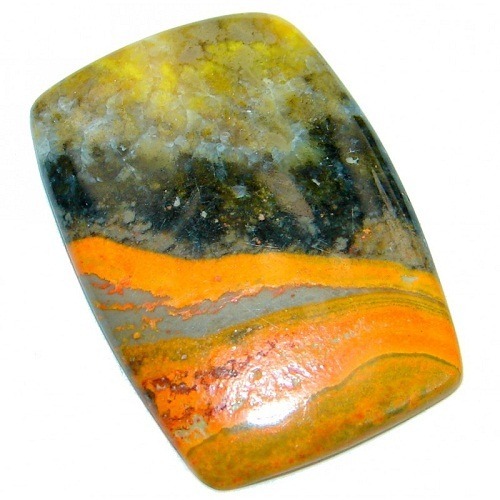 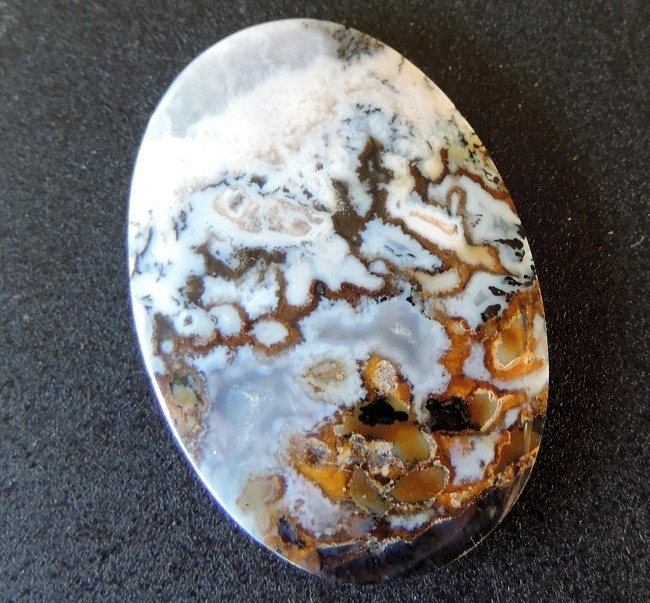 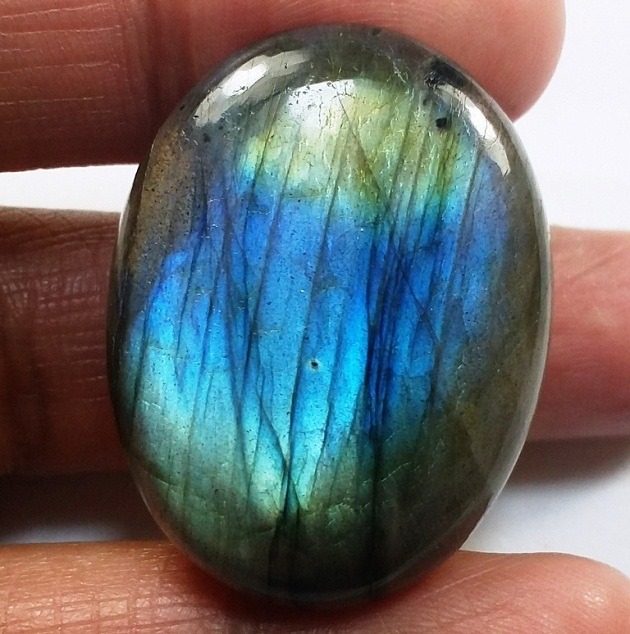 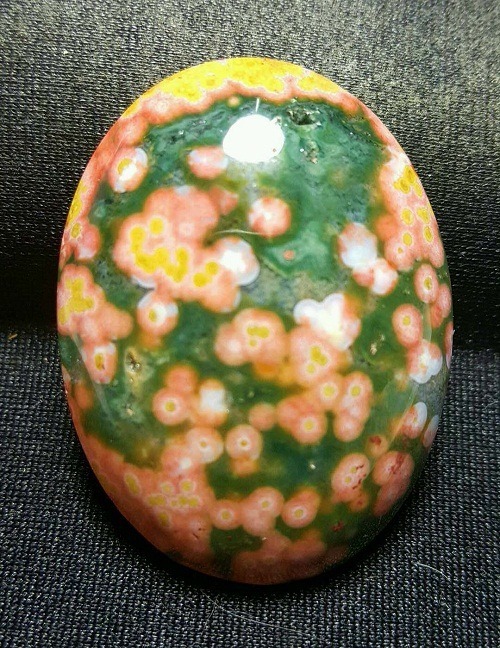 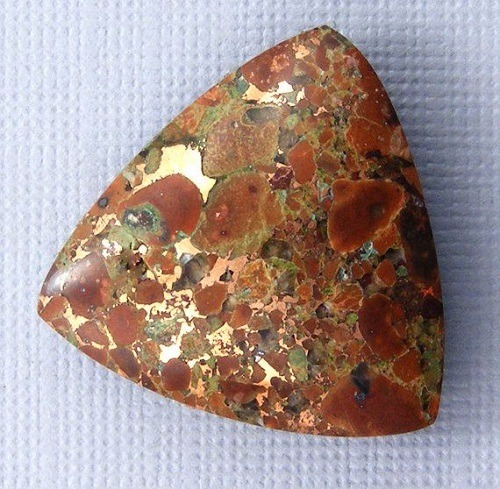 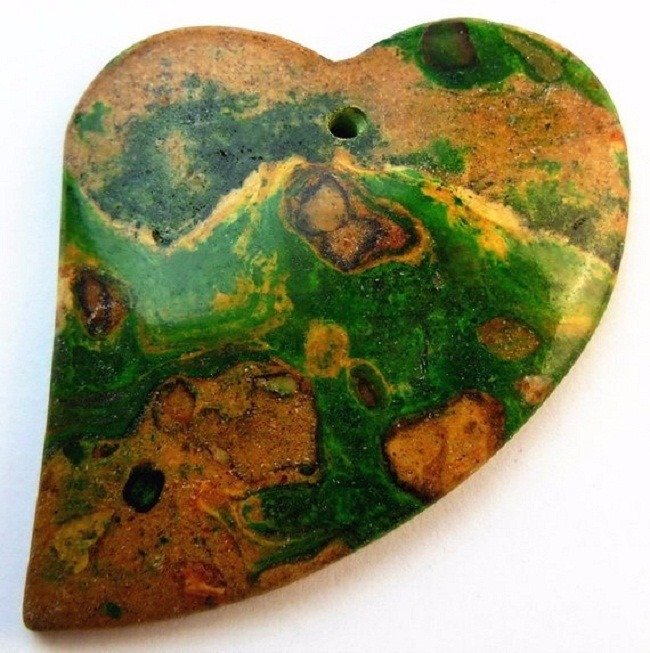 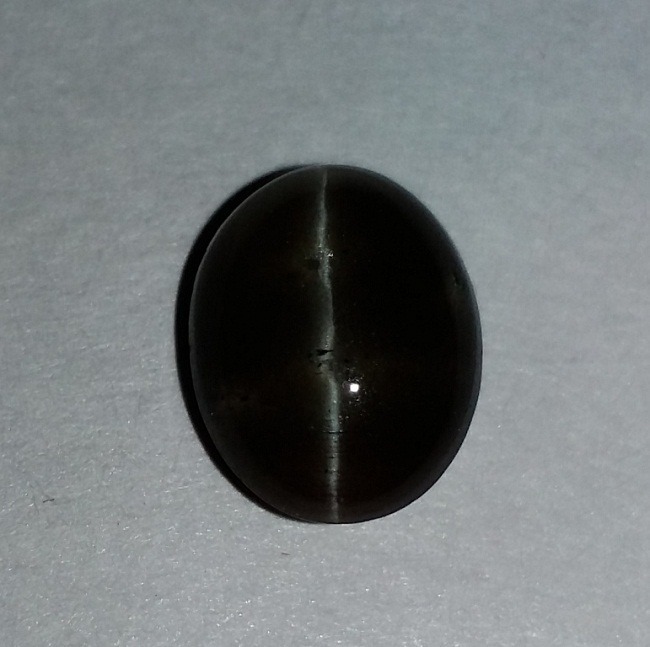 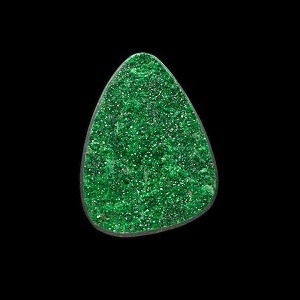 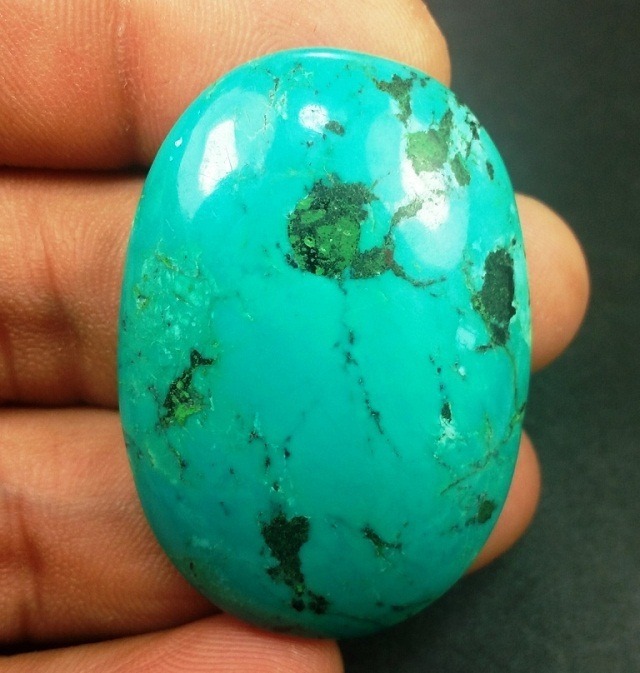 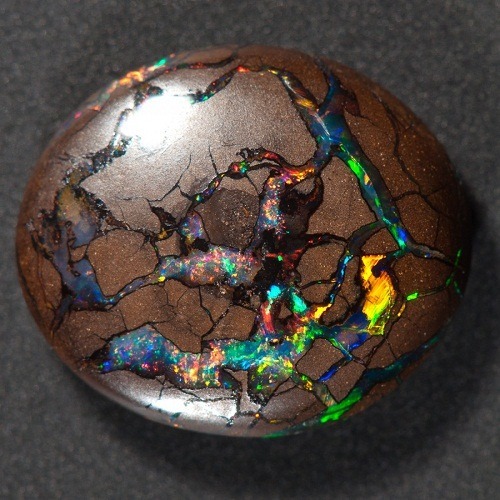 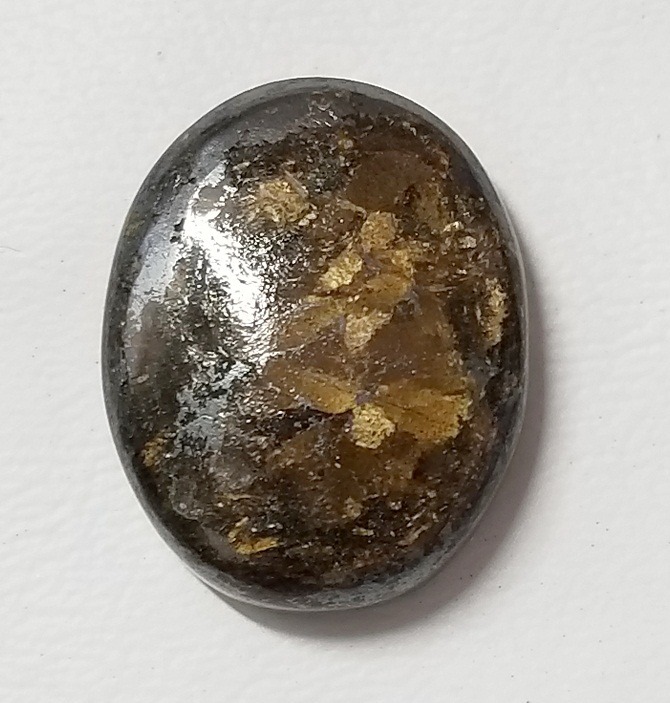 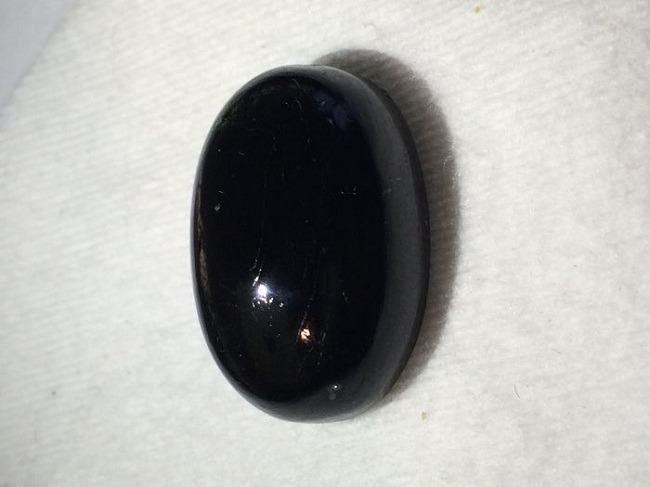 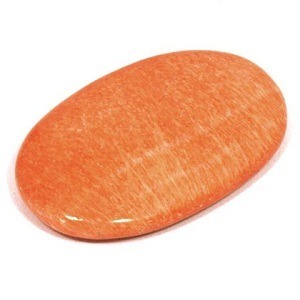 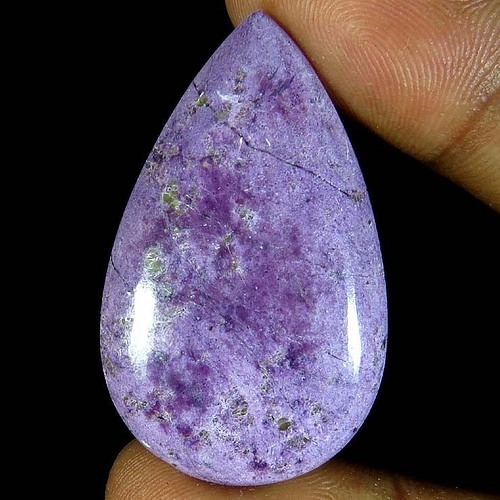 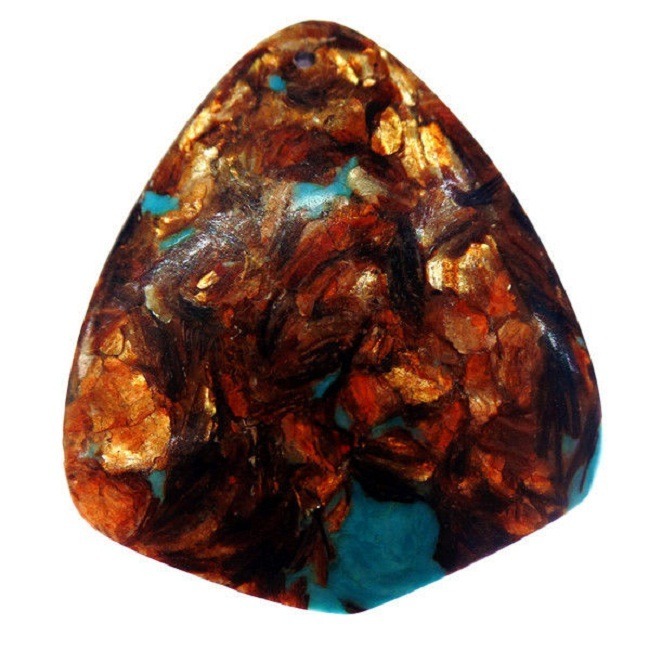 This stone removes the ill effect of radiation damage and insomnia. 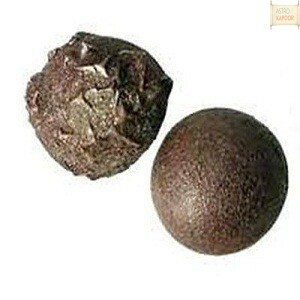 It is very useful in the treatment of digestive disorders. 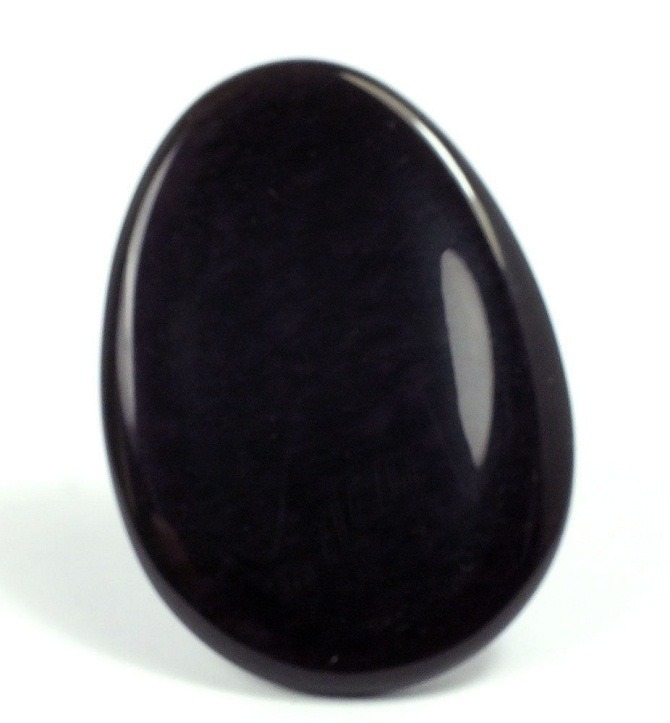 Fever and high blood pressure are cured by using Sodalite. 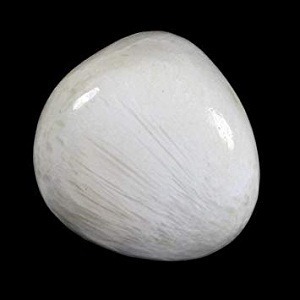 It stimulates the absorption of fluid in the body. 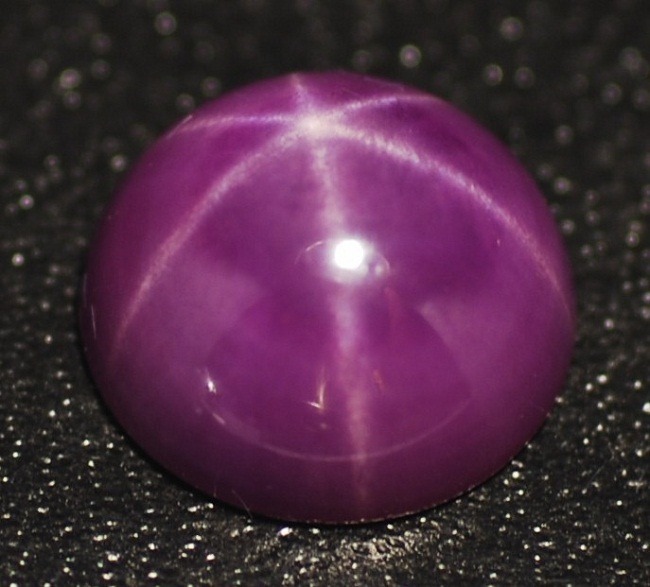 Sodalite is a power stone. 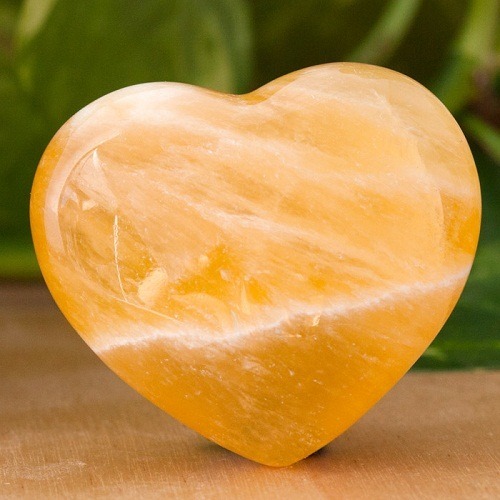 It calms the body and the mind. 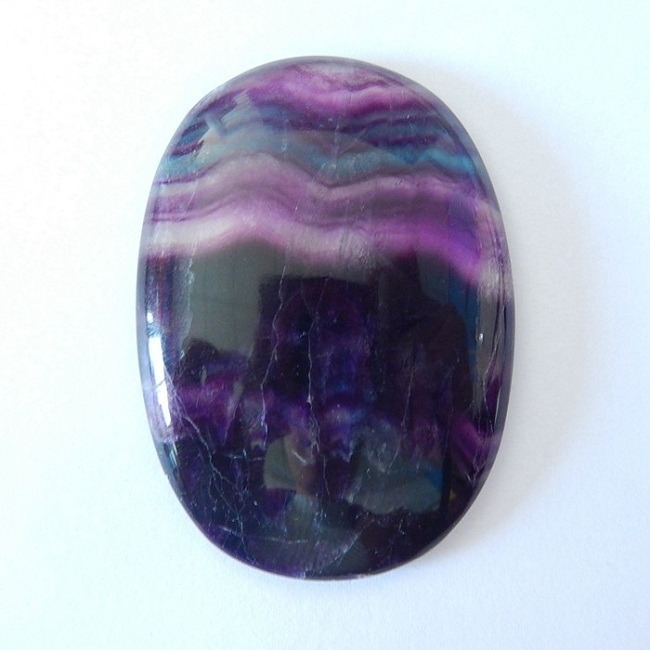 If a person is over critic then wearing a piece of sodalite can bring calmness. 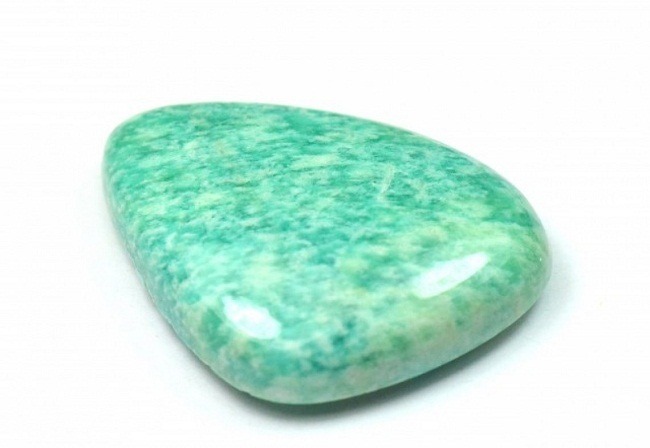 This stone is very powerful for people who are in the profession of writing. 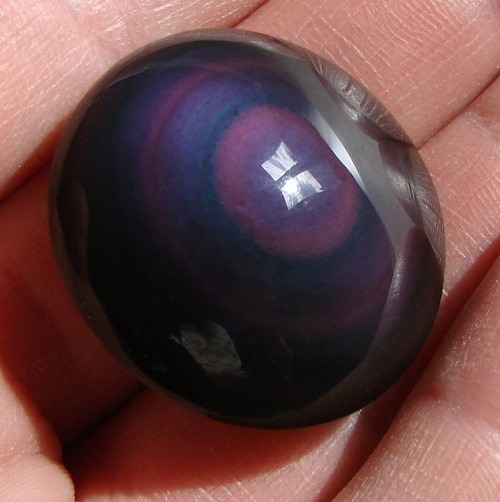 Person who writes for living can place sodalite beads on the table. 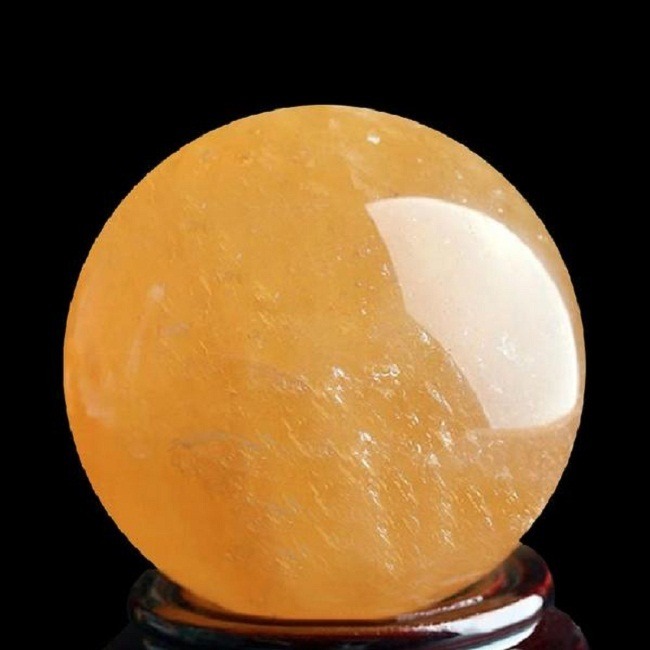 It will help writers to be more prolific. 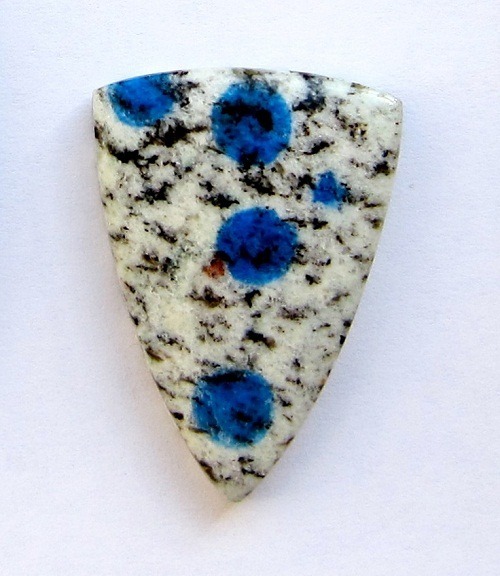 Sodalite releases the old mental conditioning and rigid mind sets. 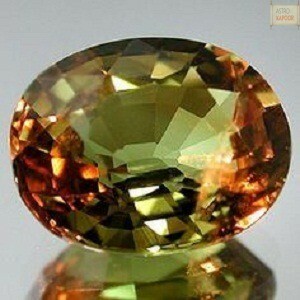 It brings new insights into practice. 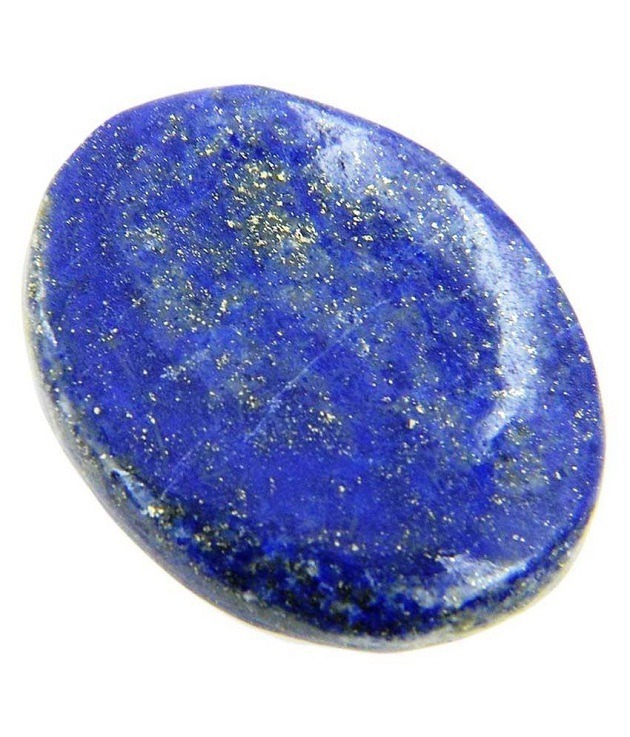 Sodalite is a great worry stone. 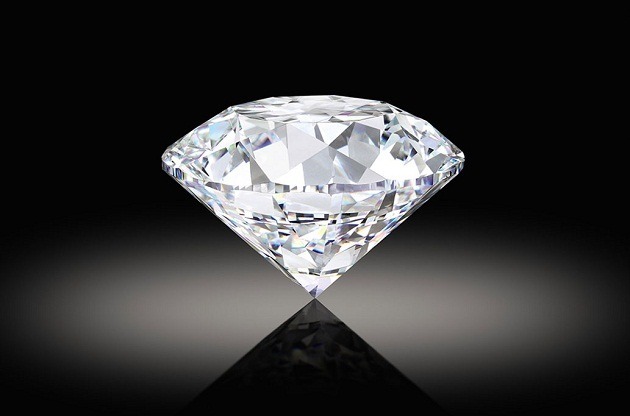 Simply put in near yourself in a regular basis. 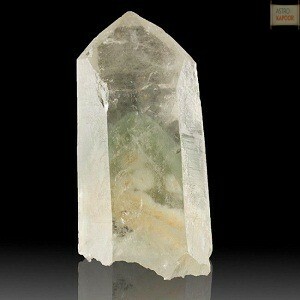 It is associated to the throat chakra. 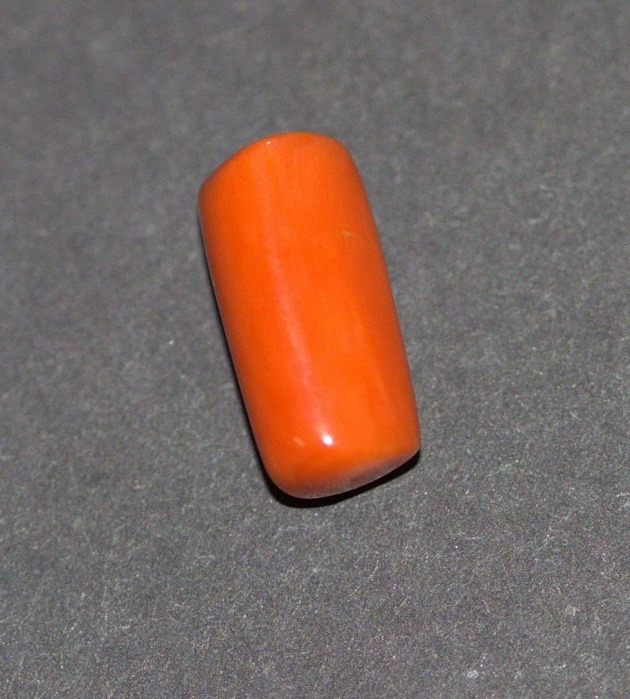 It vibrates to number – 4. 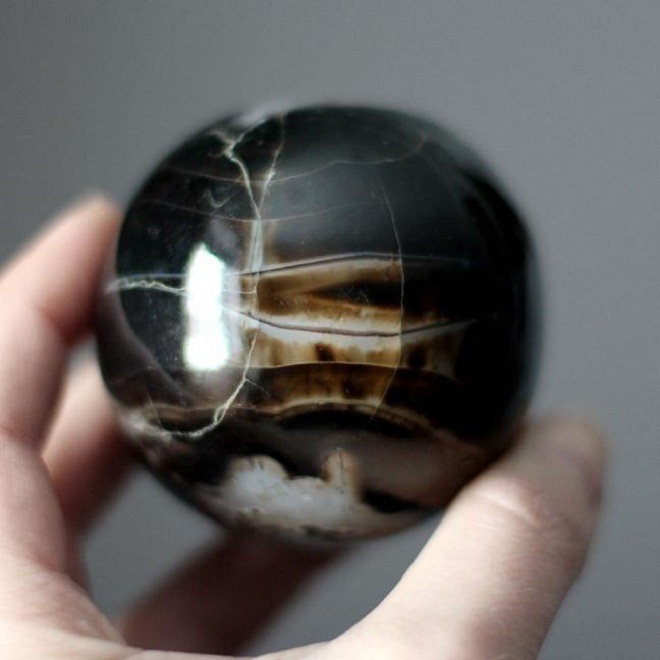 Venus is the ruling planet for Sodalite. 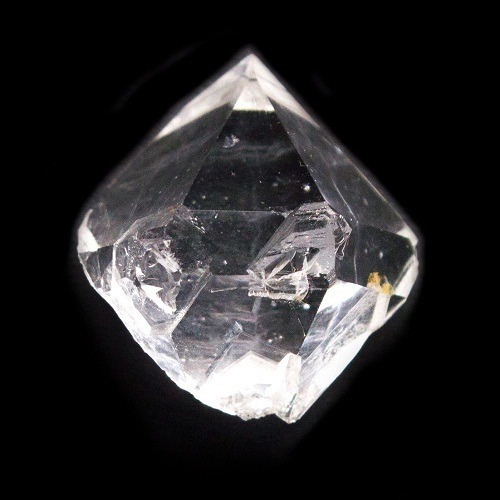 Element – Water. 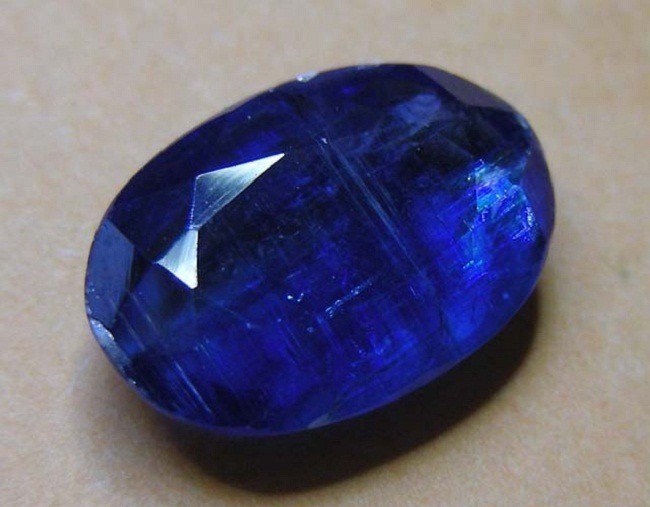 Sodalite is fairly tough stone. 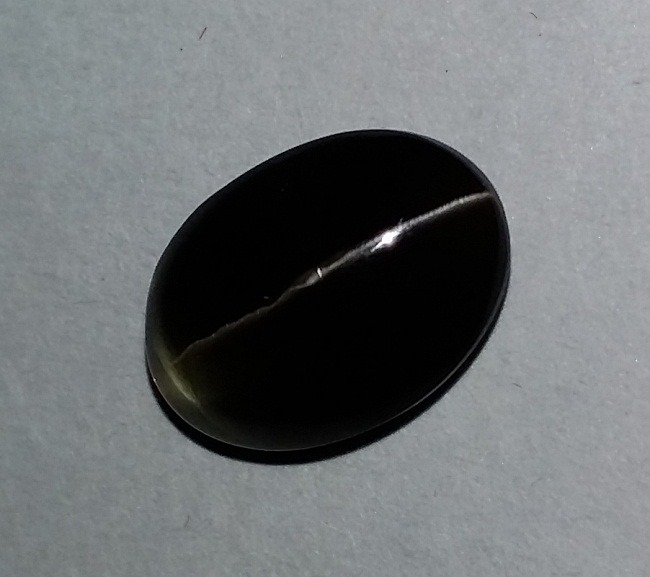 It has smooth, glossy surface. 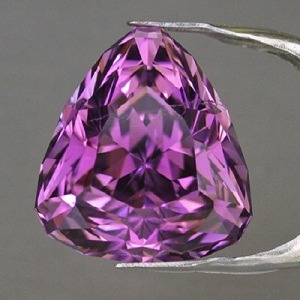 It is 5.5 to 6 on the Moh’s scale. 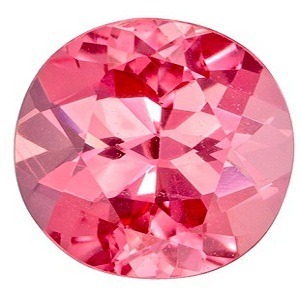 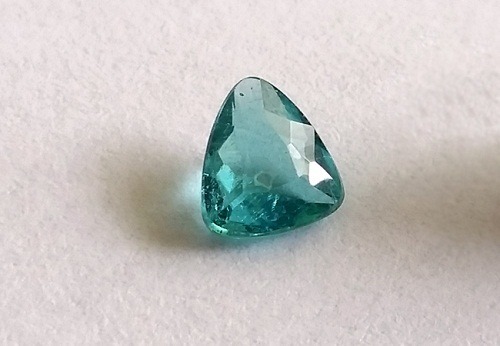 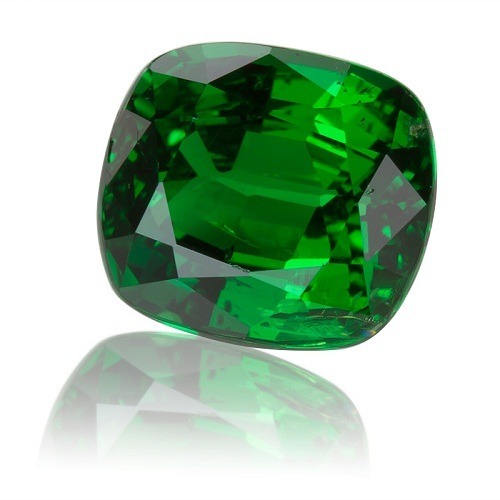 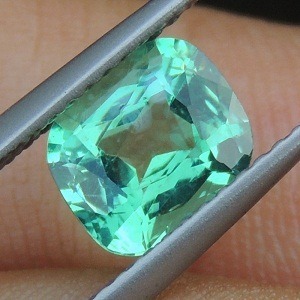 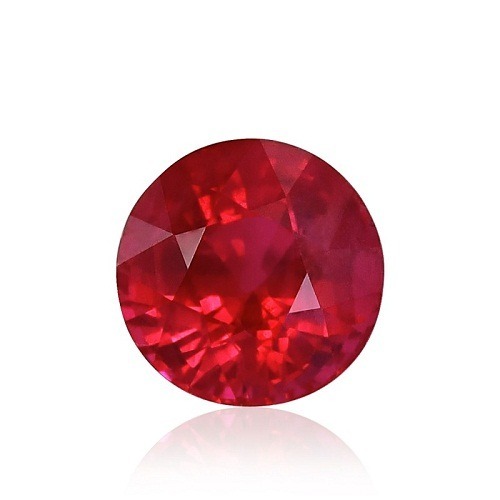 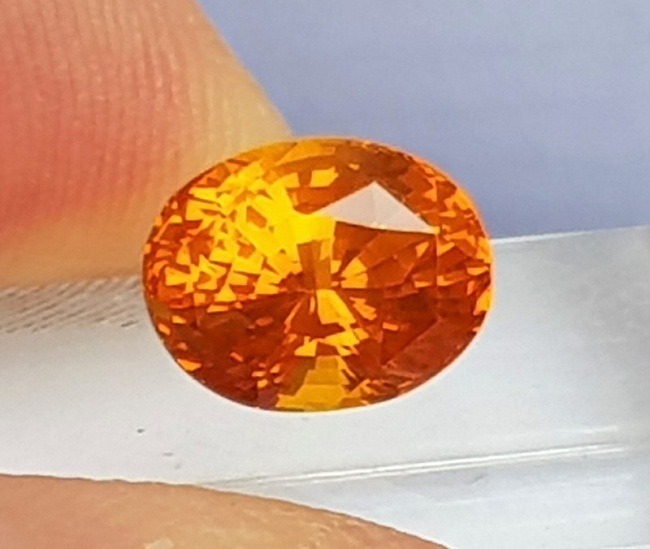 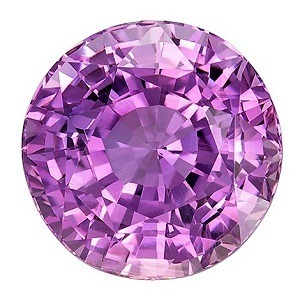 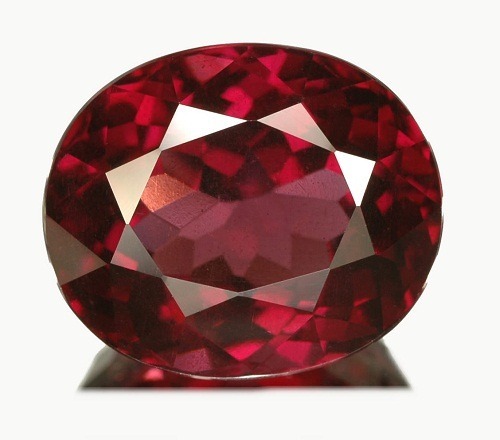 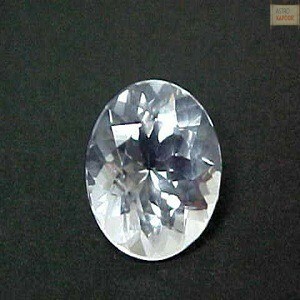 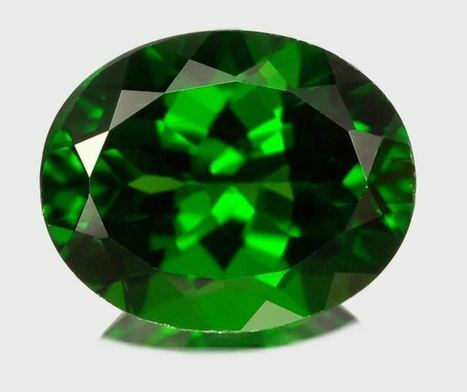 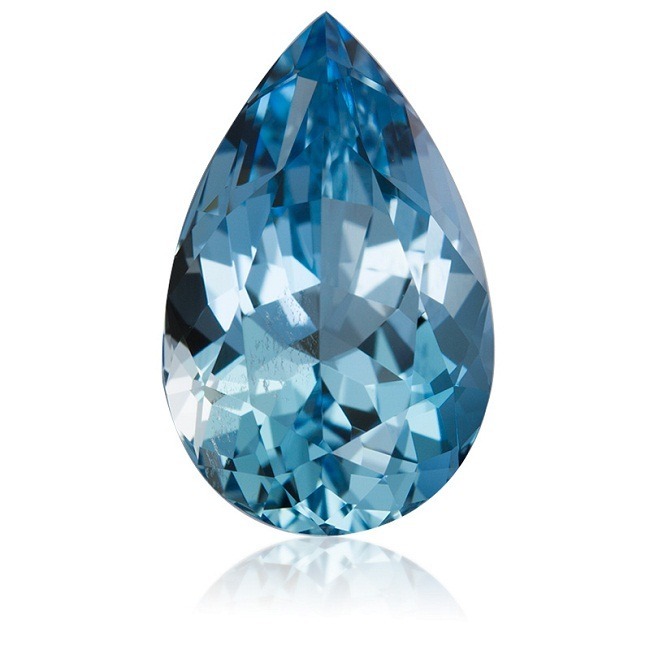 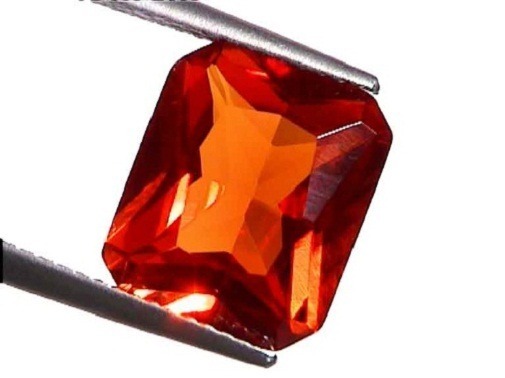 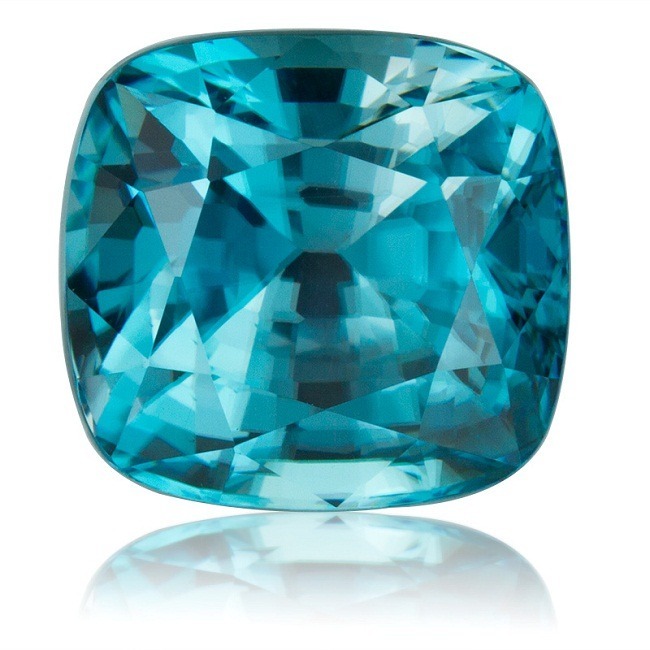 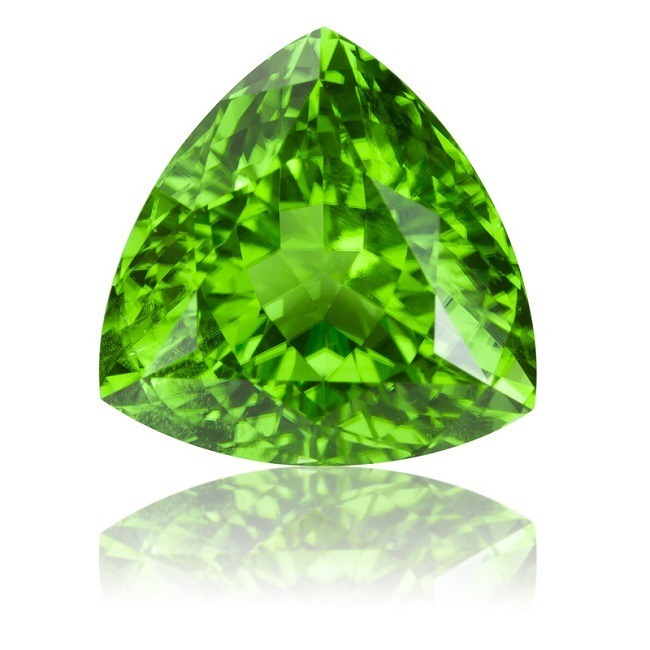 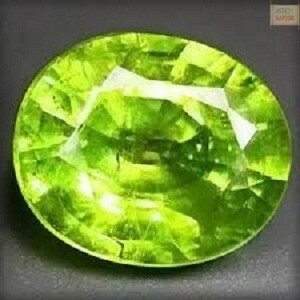 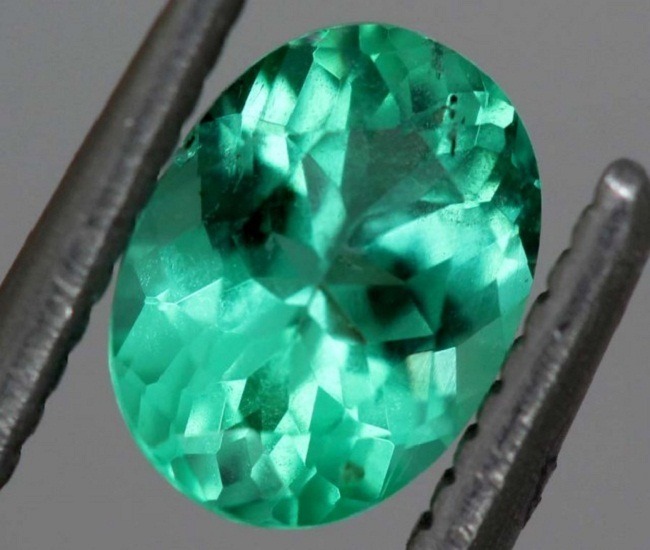 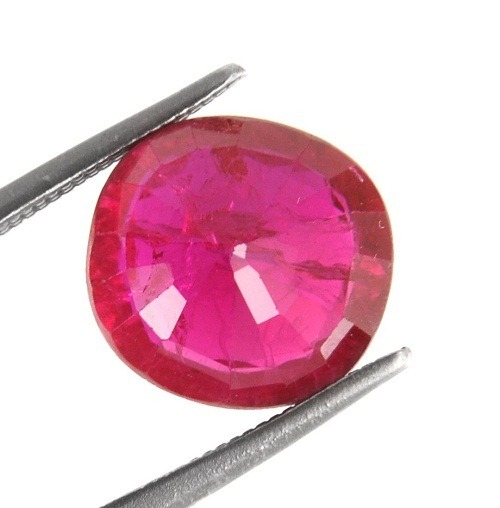 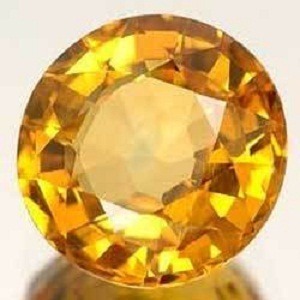 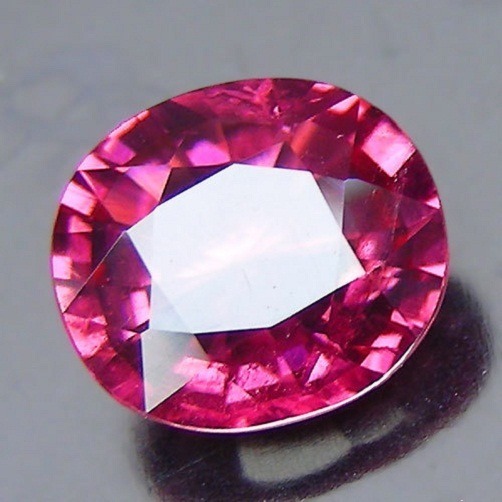 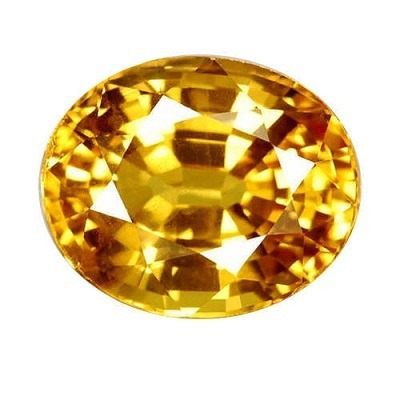 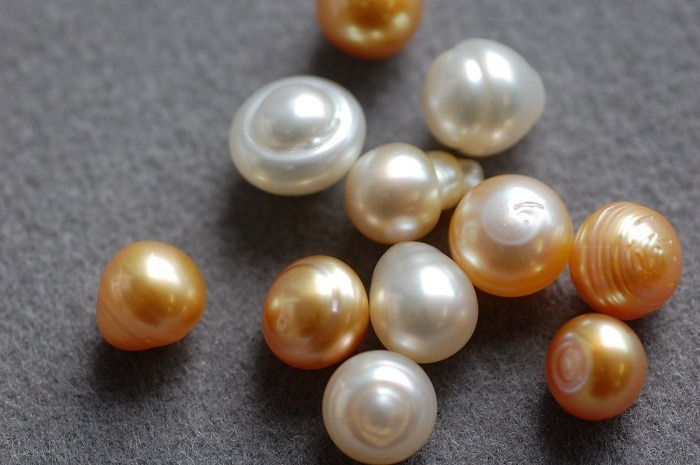 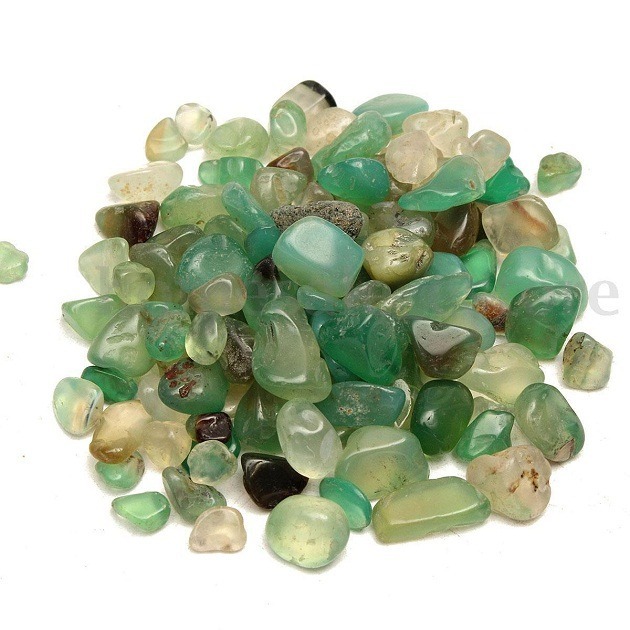 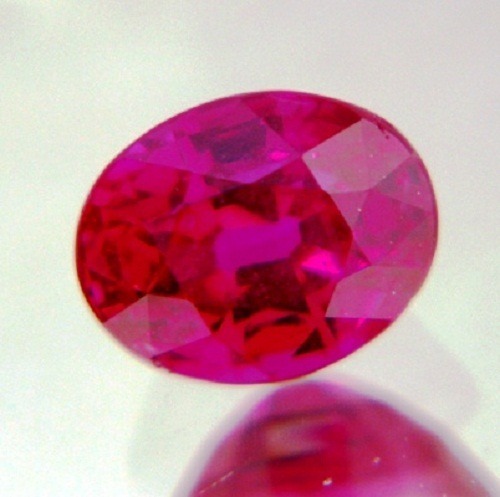 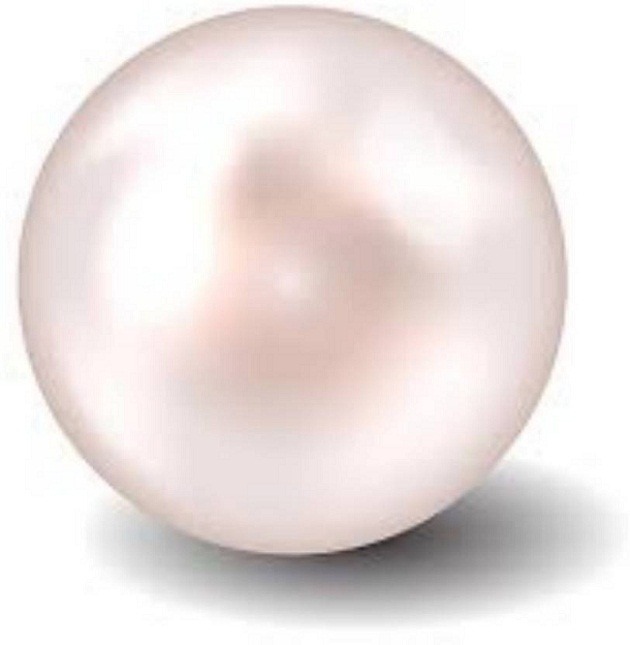 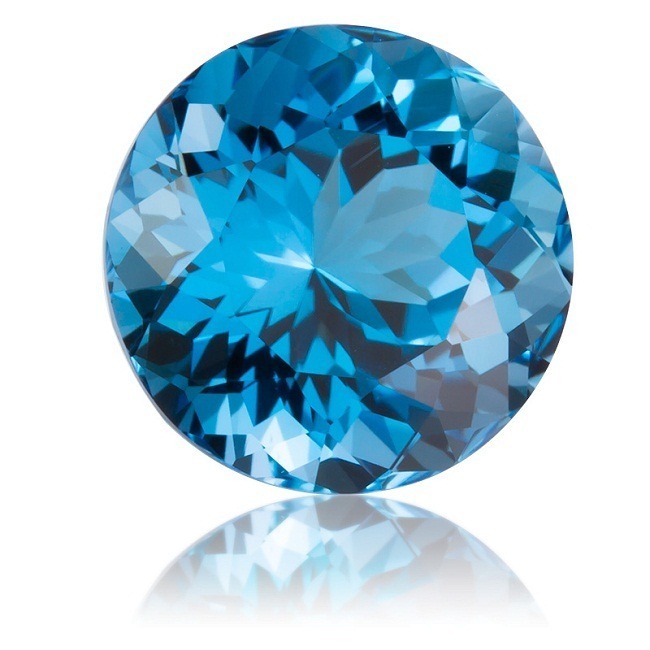 It is soft in comparison to many gemstones. 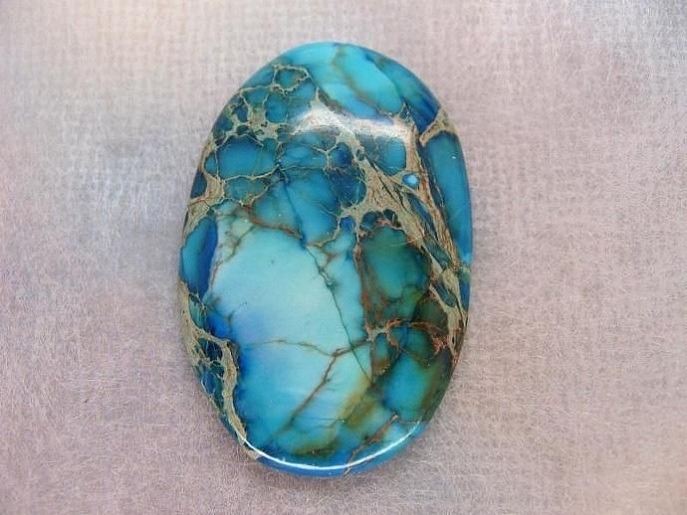 Sodalite jewelry should be cleaned with soft cloth and soft soap. Harsh chemicals and liquids shouldn’t be used while cleaning this stone. 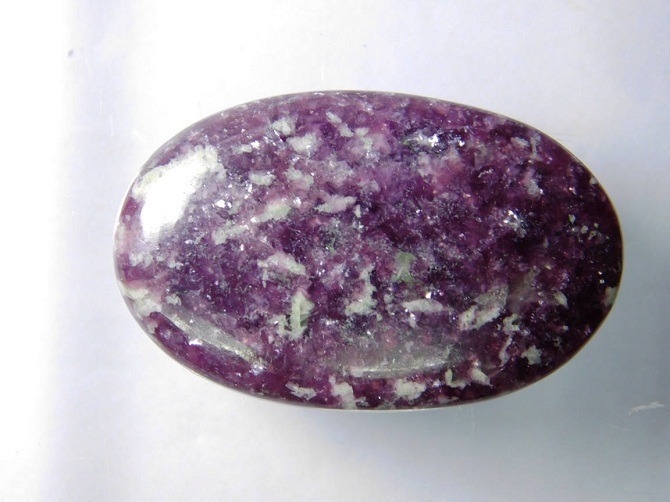 Always remove Sodalite Gemstone before exercising or in any heavy physical work. 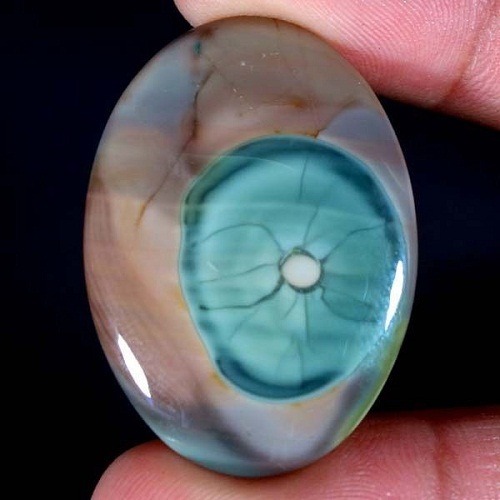 Sodalite is used as a decorative stone. 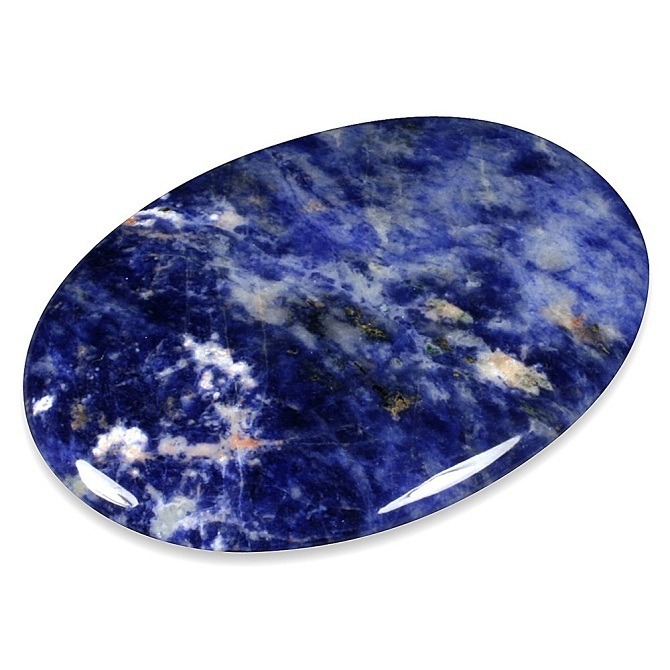 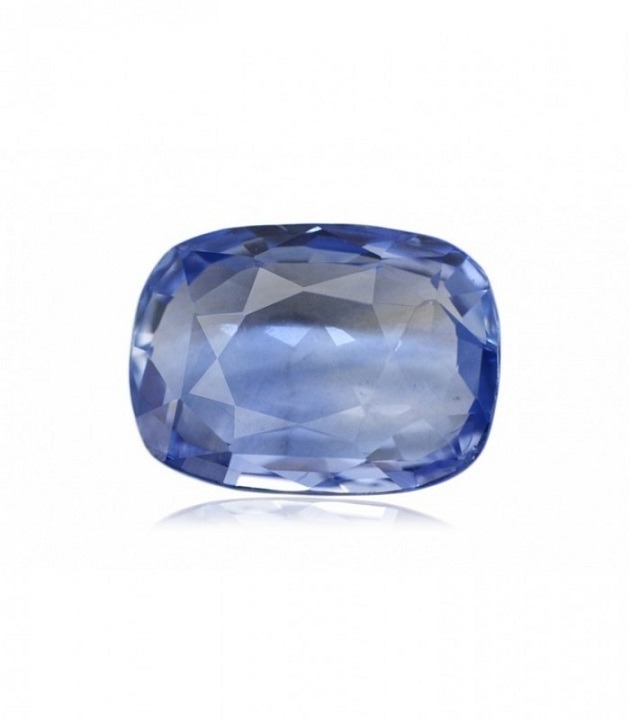 A stone of 18th century, sodalite was sold for $44,797 at Christie’s auction in Paris.